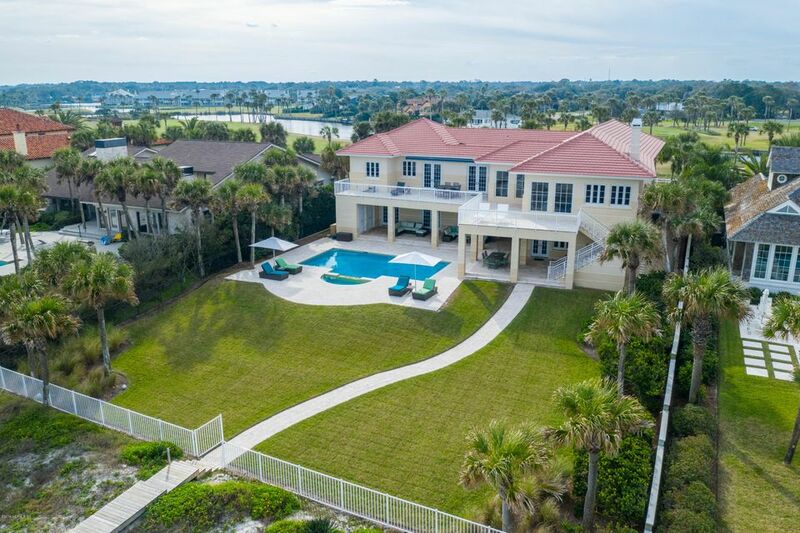 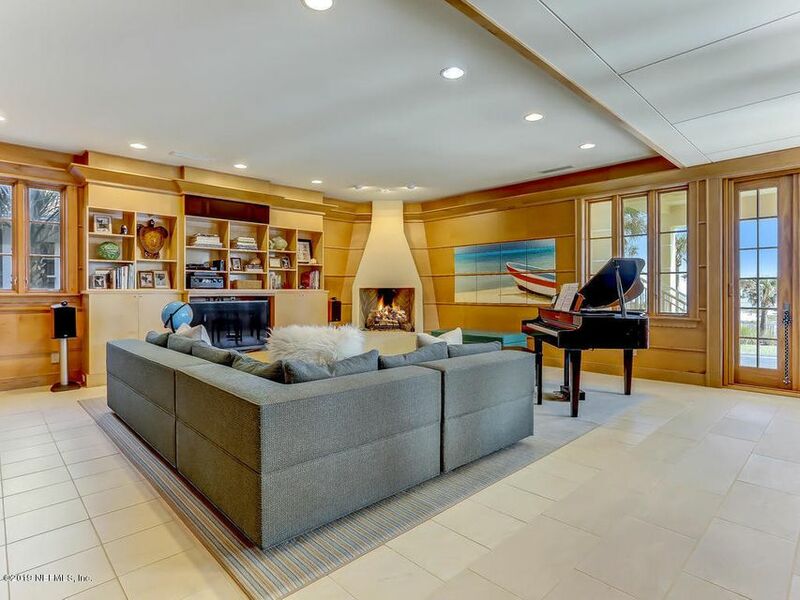 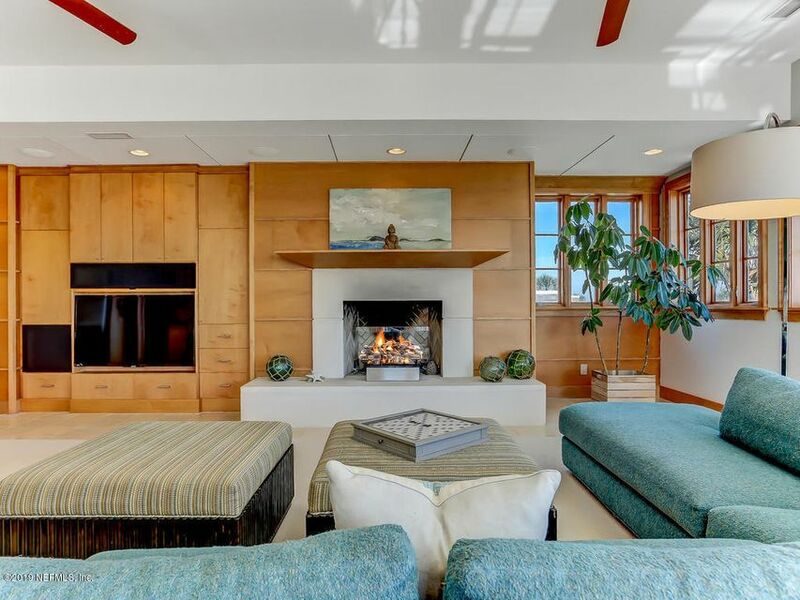 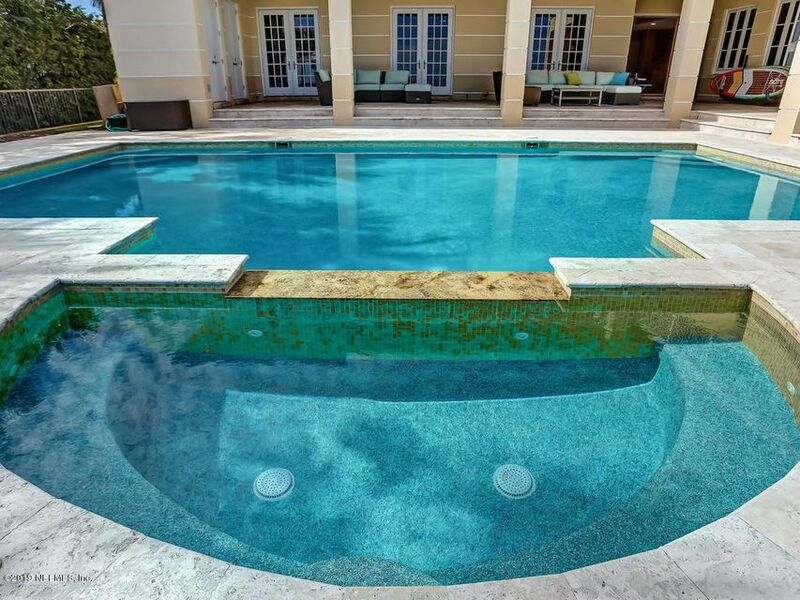 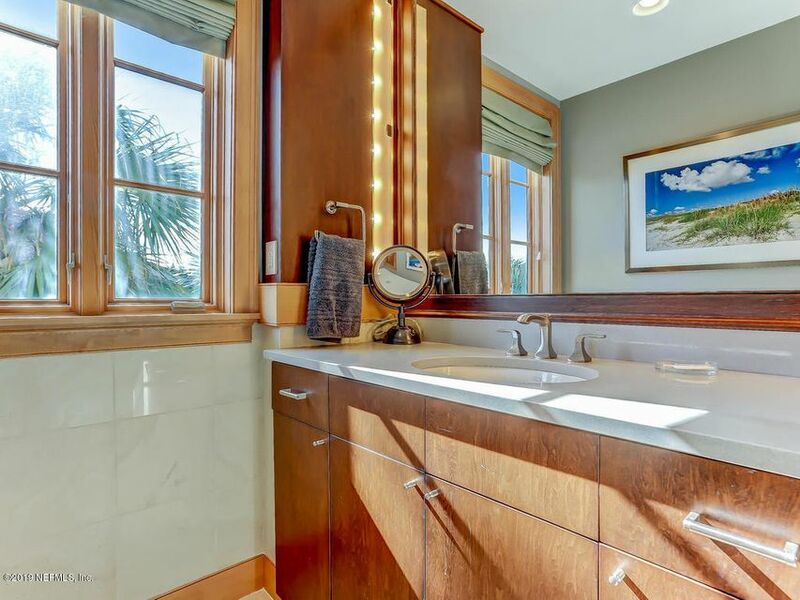 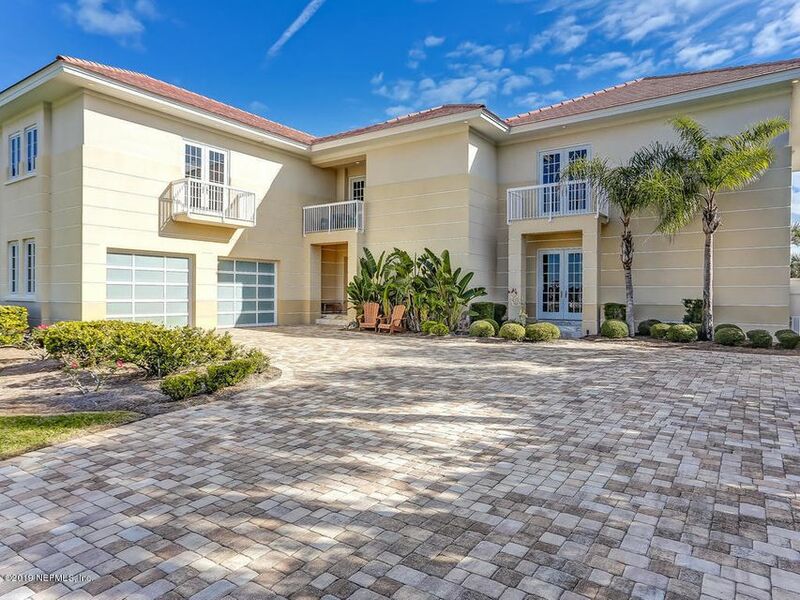 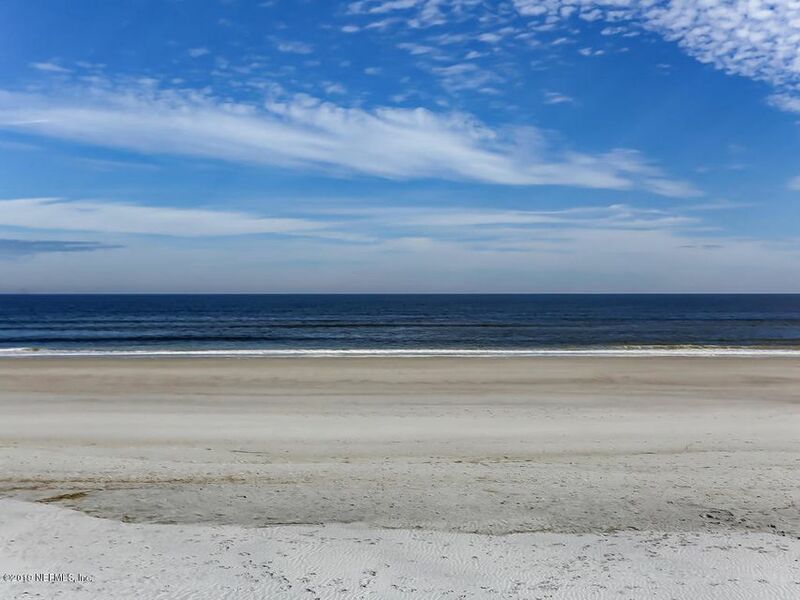 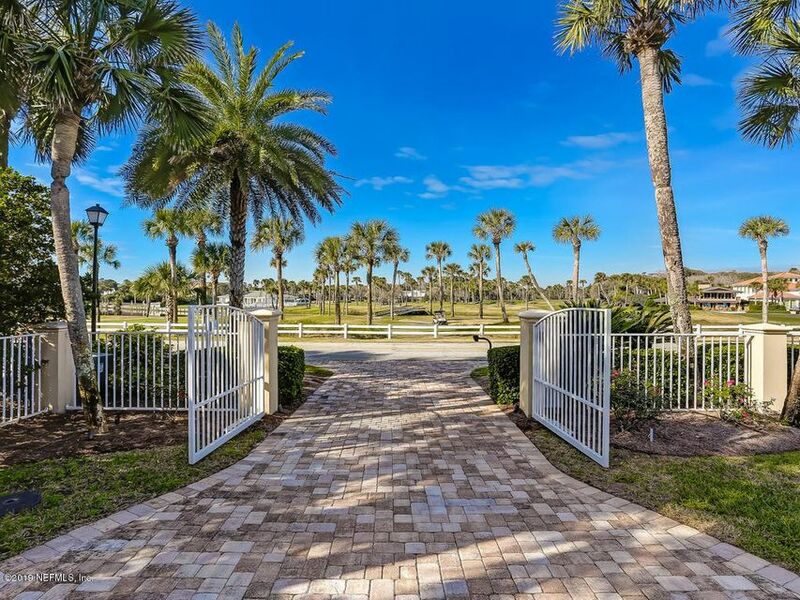 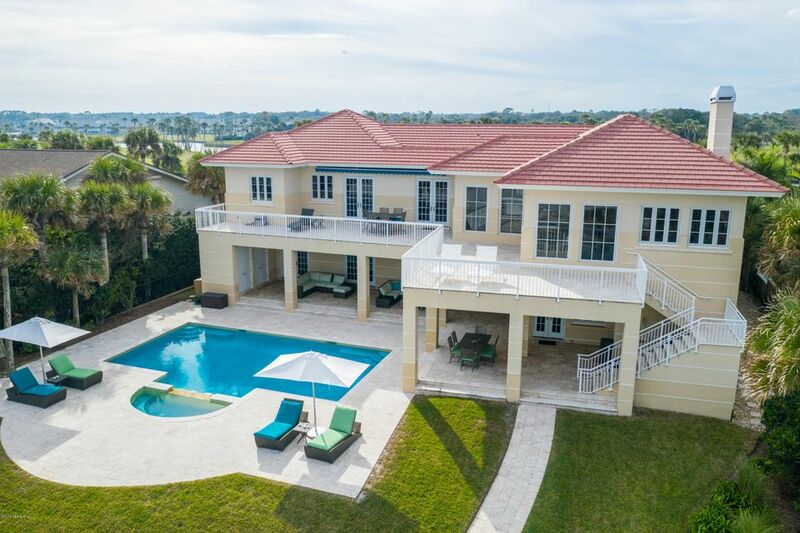 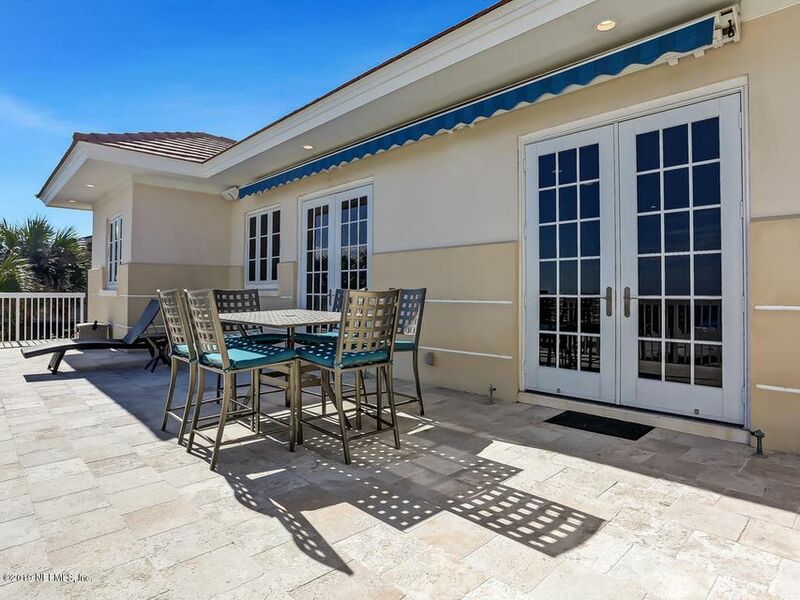 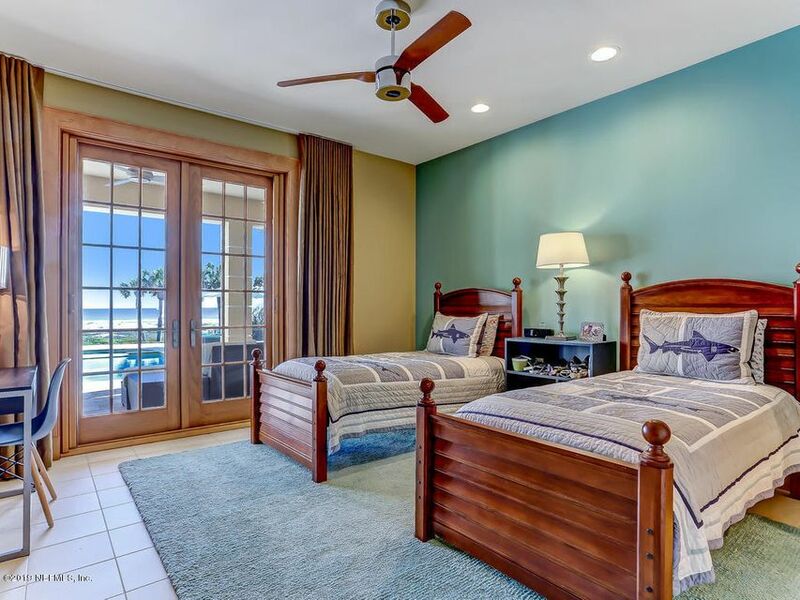 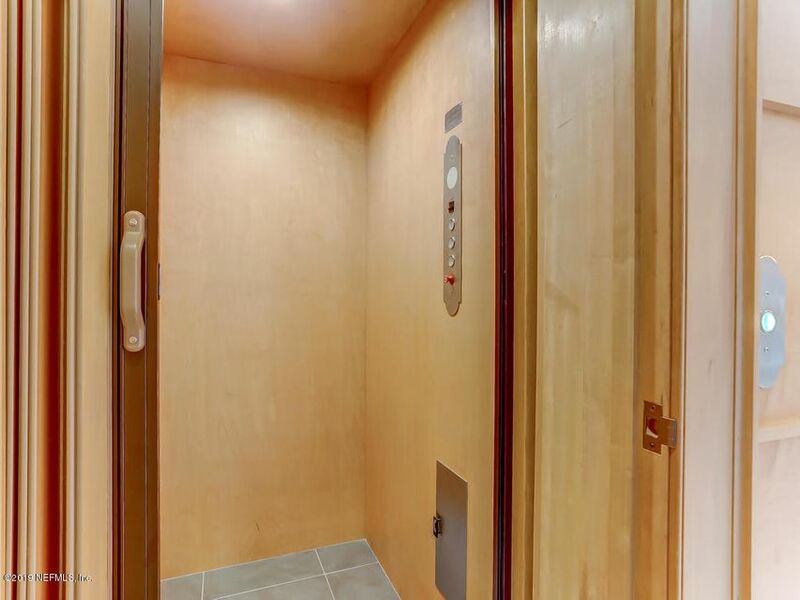 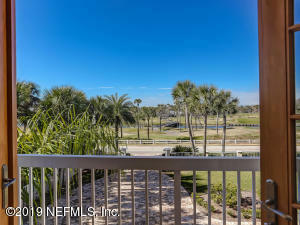 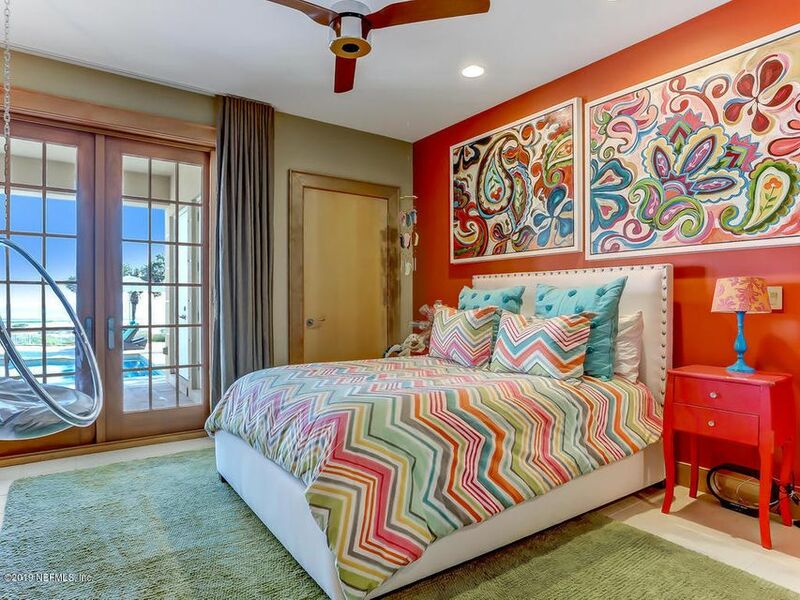 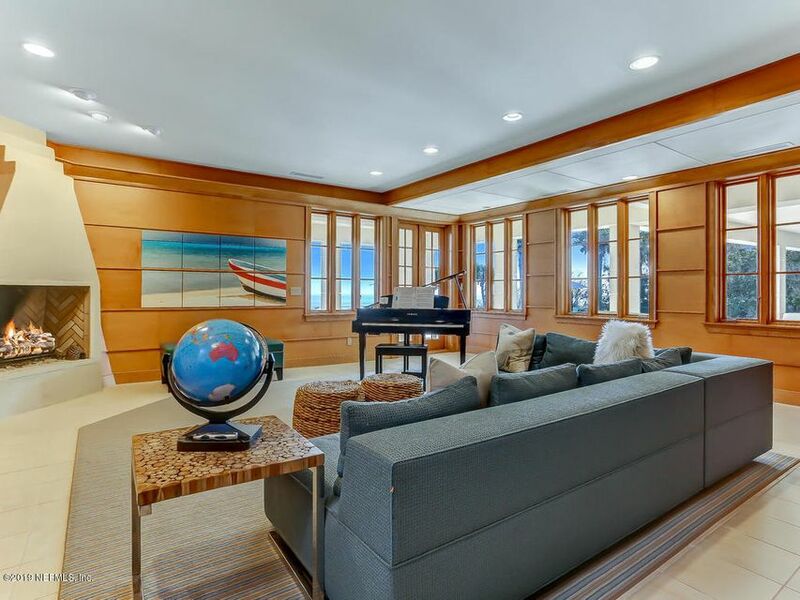 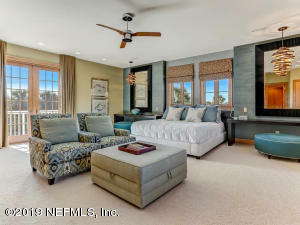 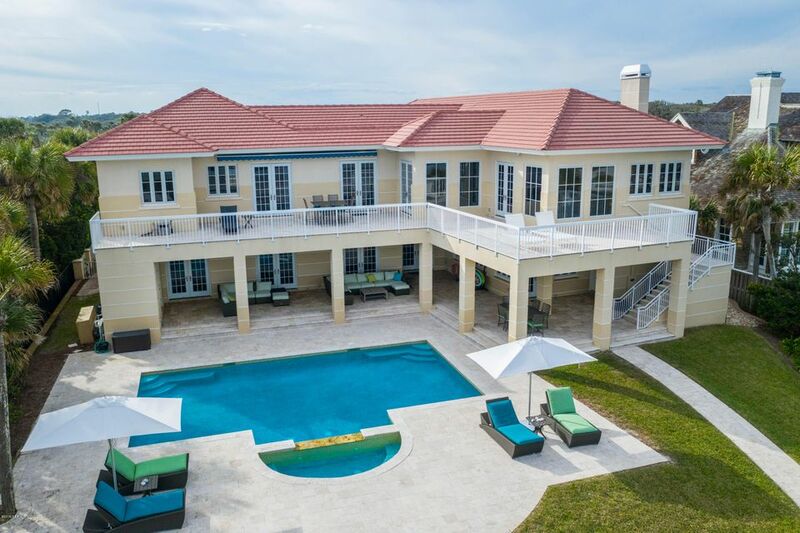 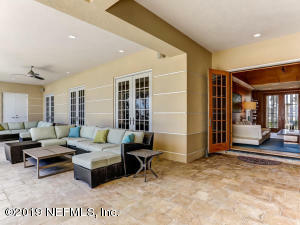 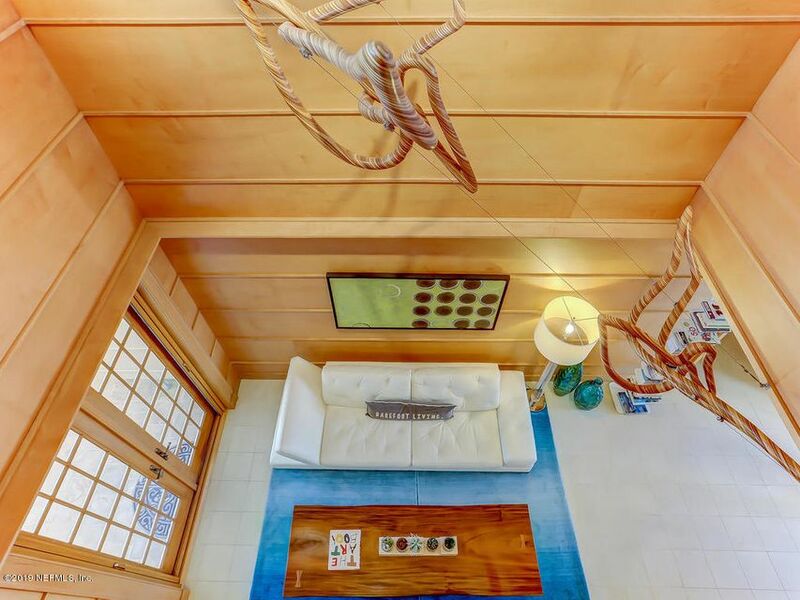 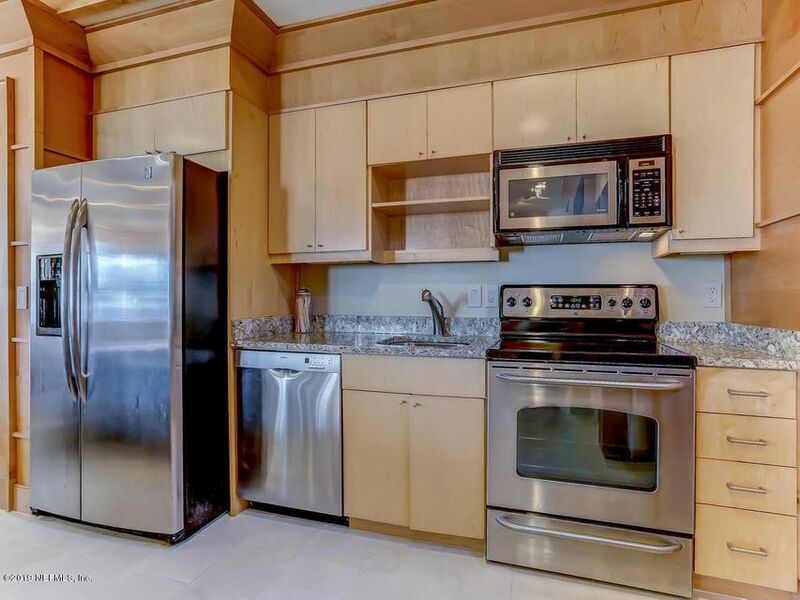 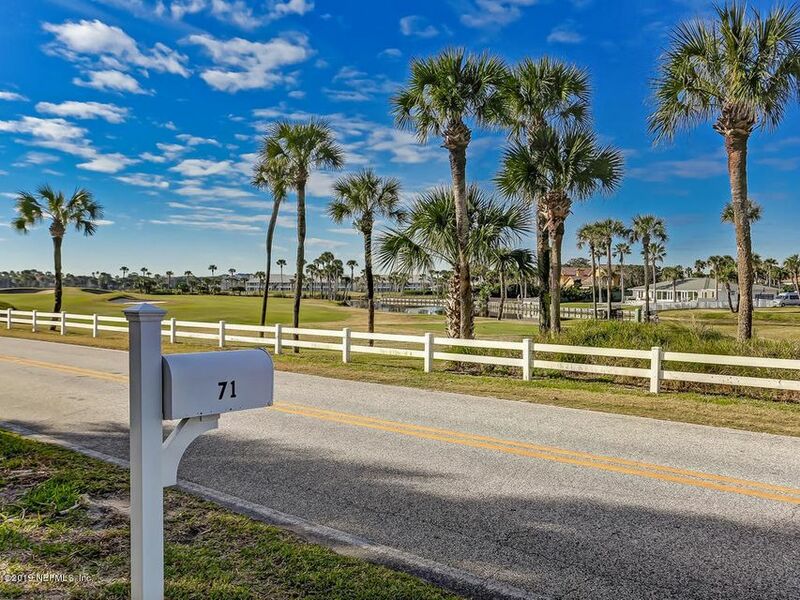 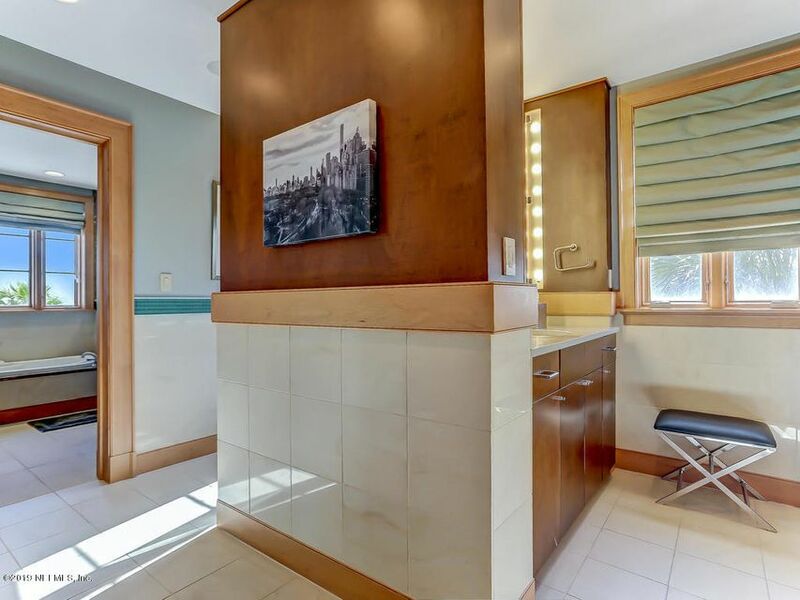 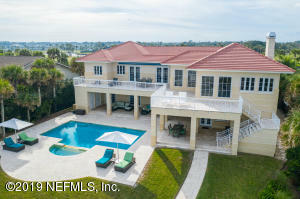 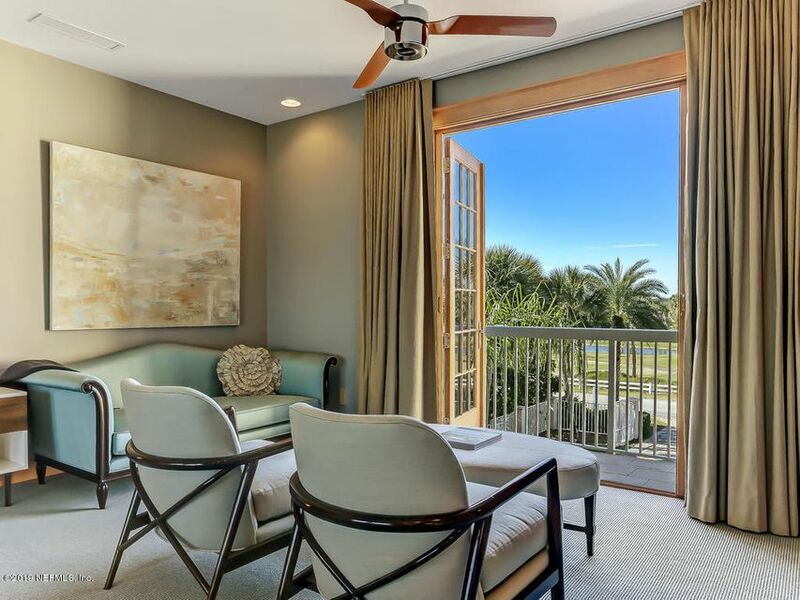 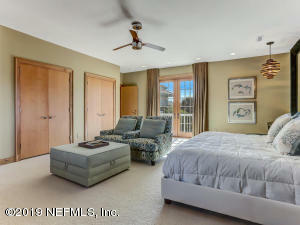 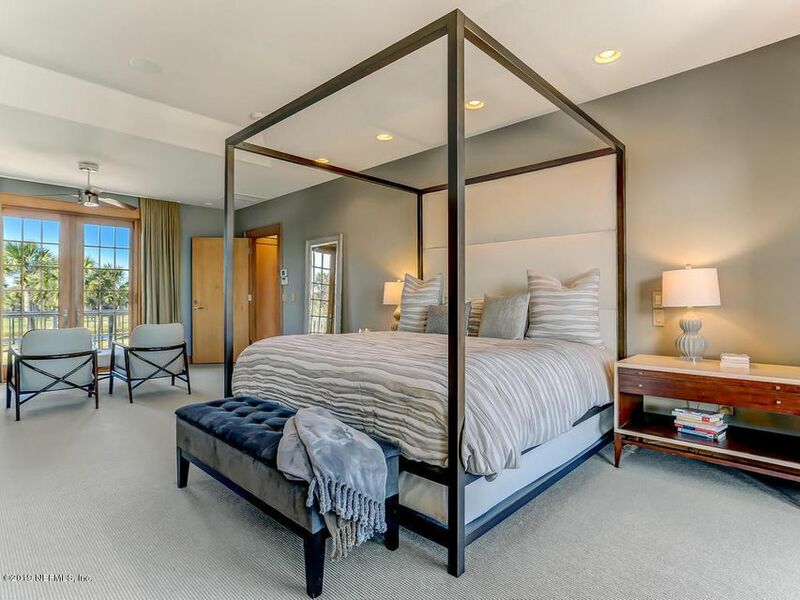 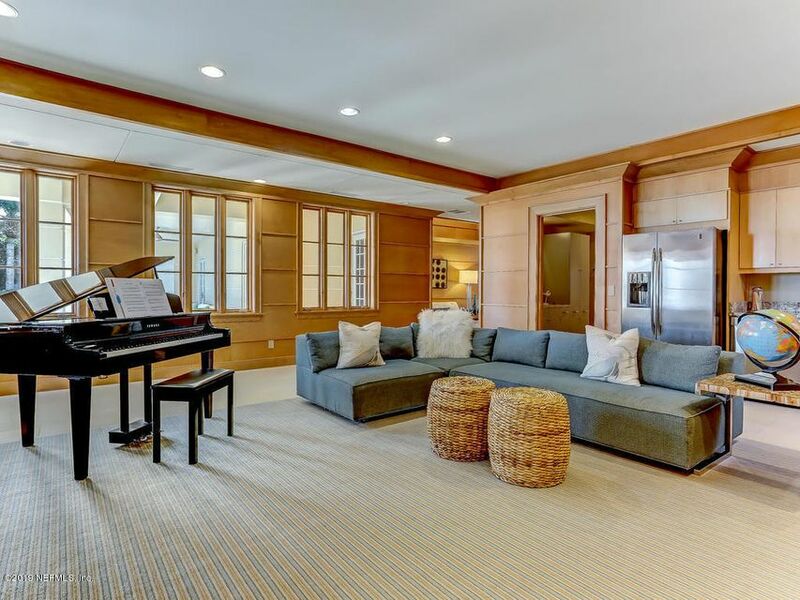 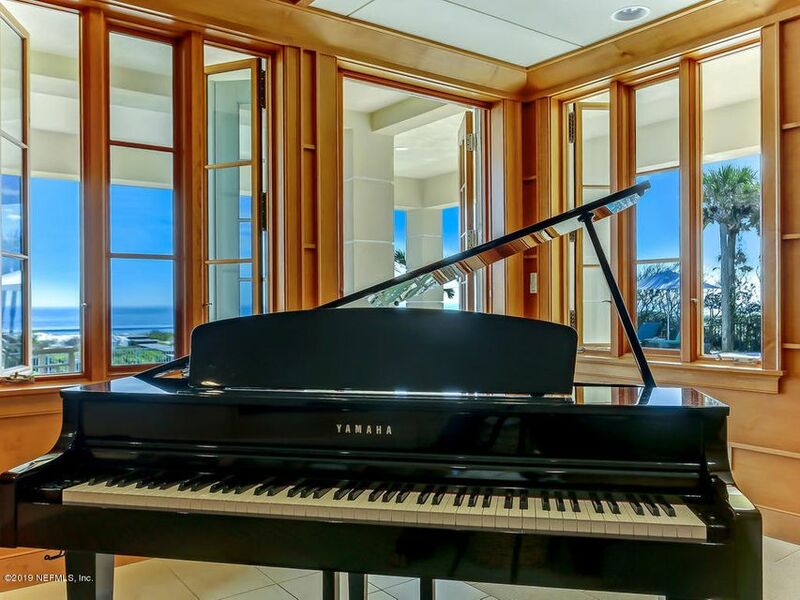 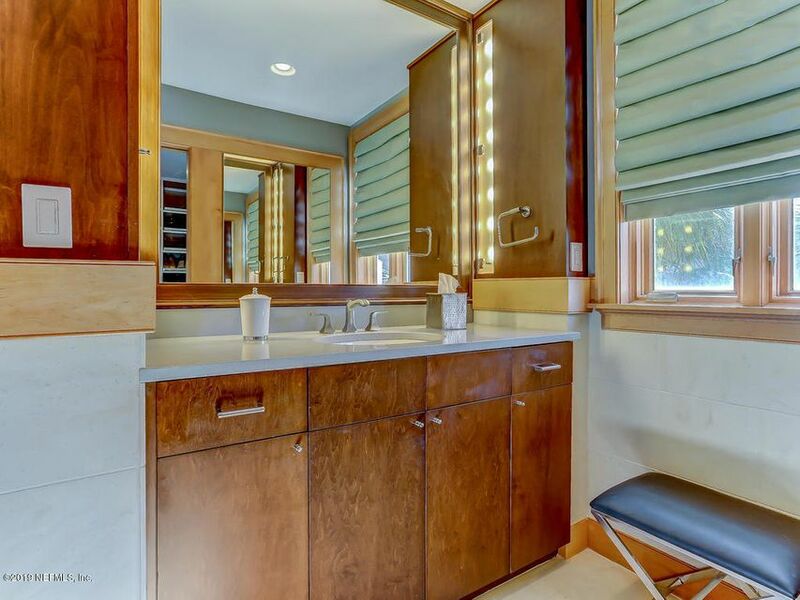 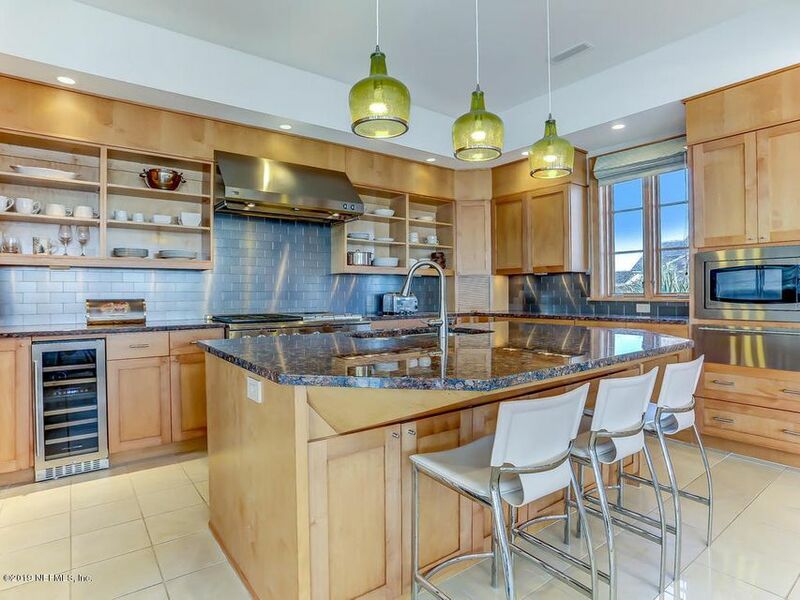 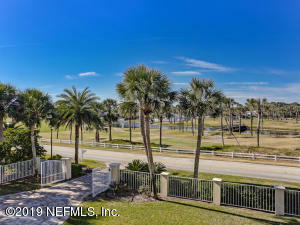 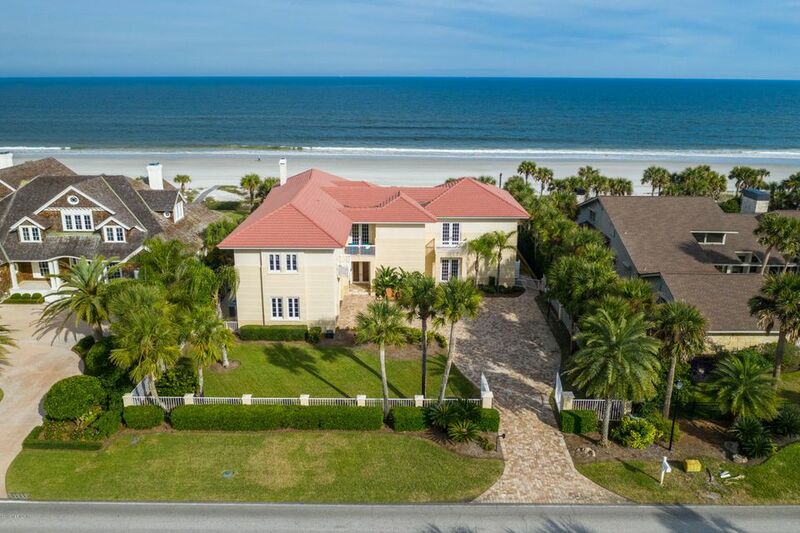 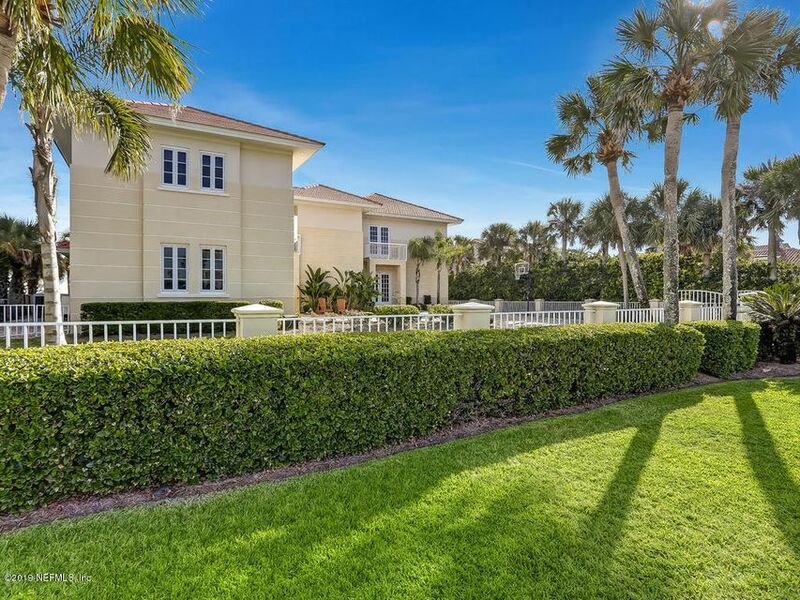 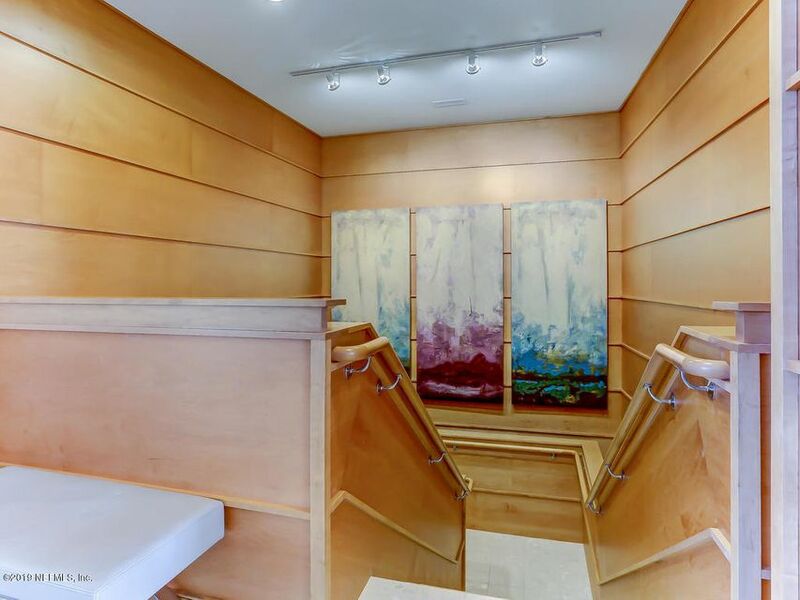 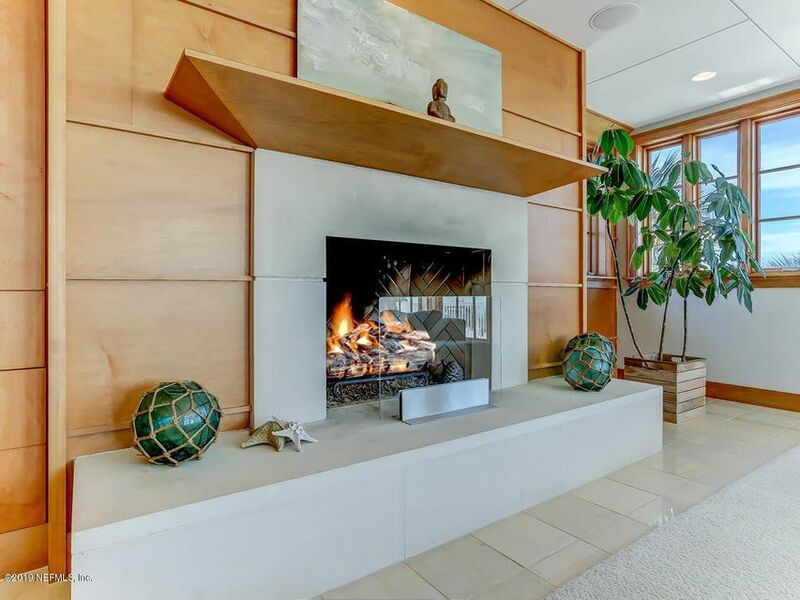 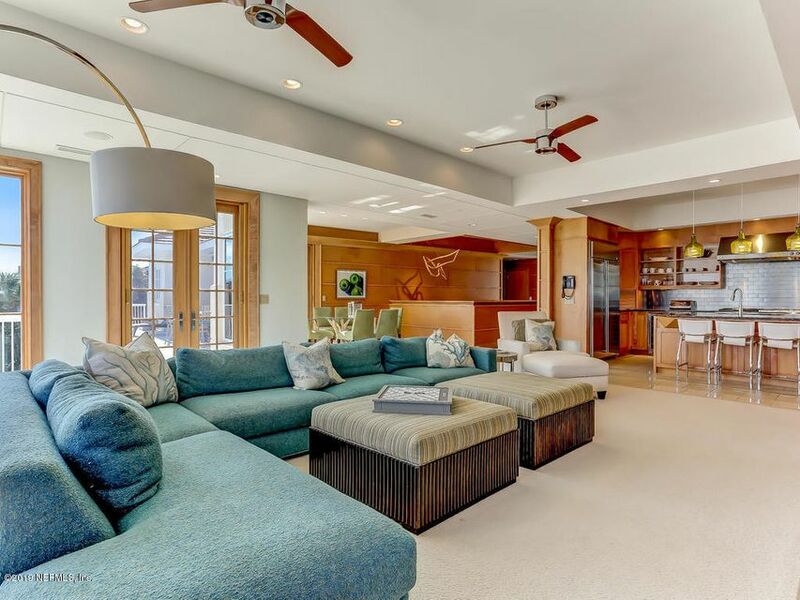 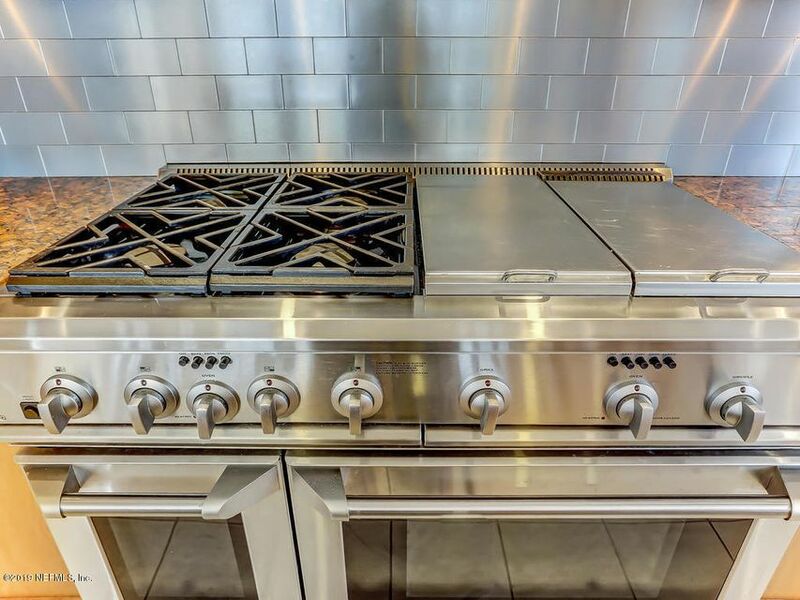 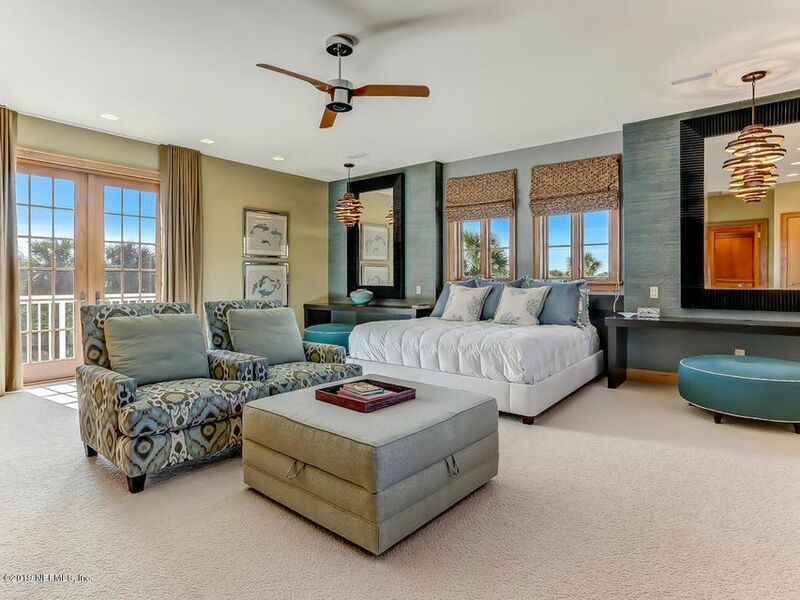 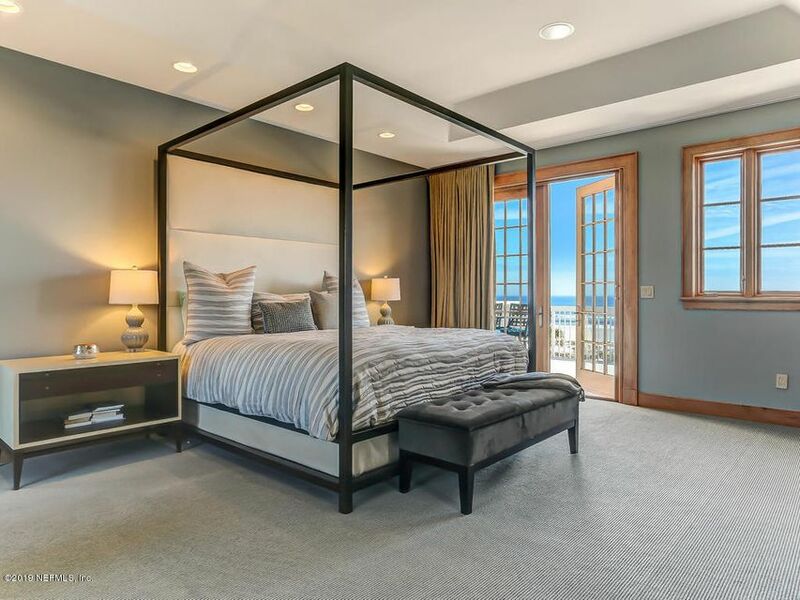 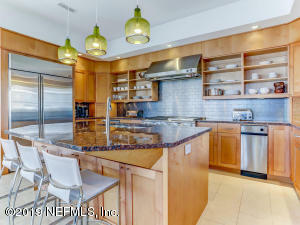 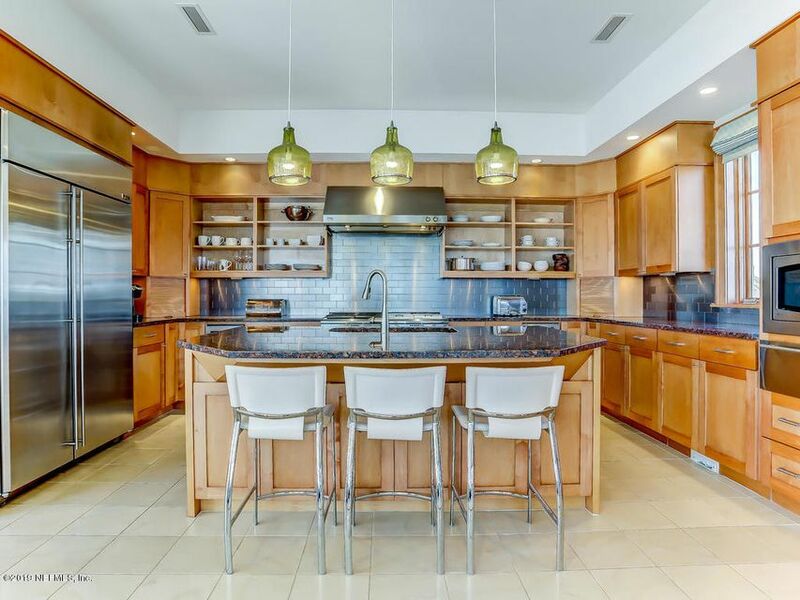 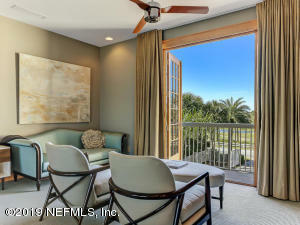 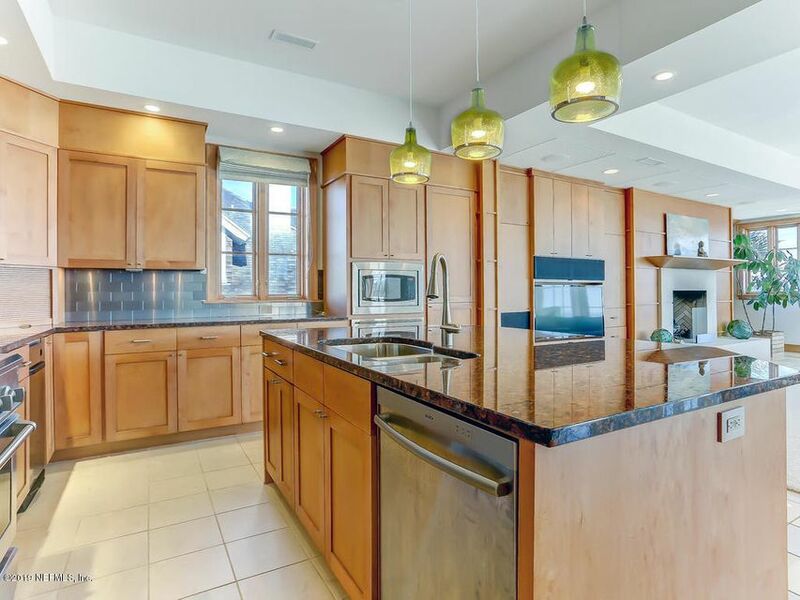 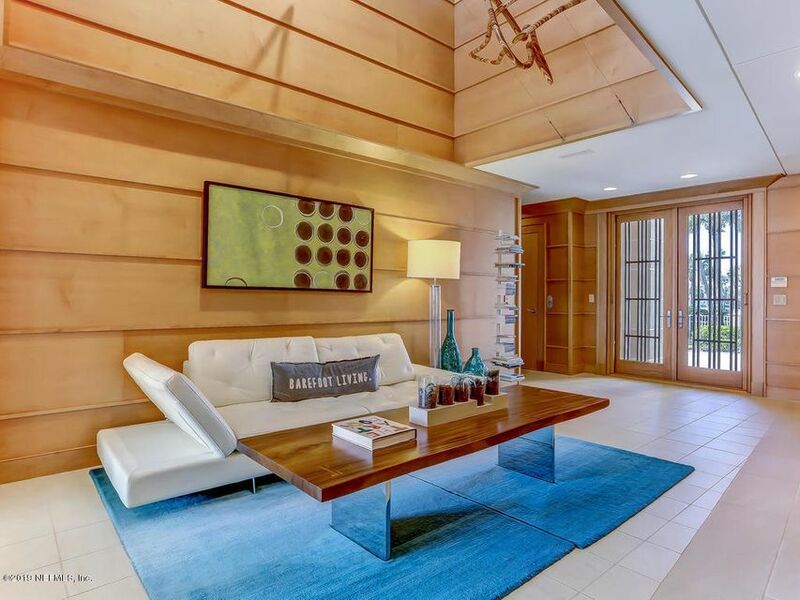 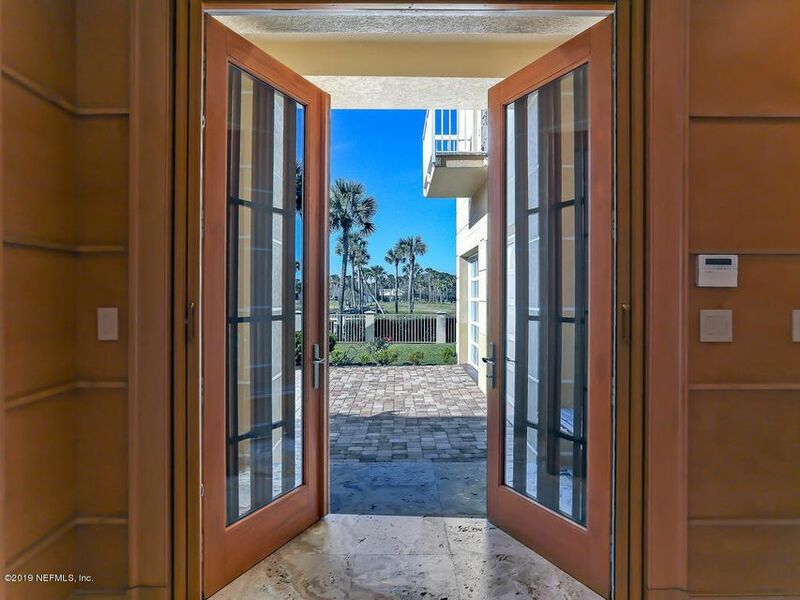 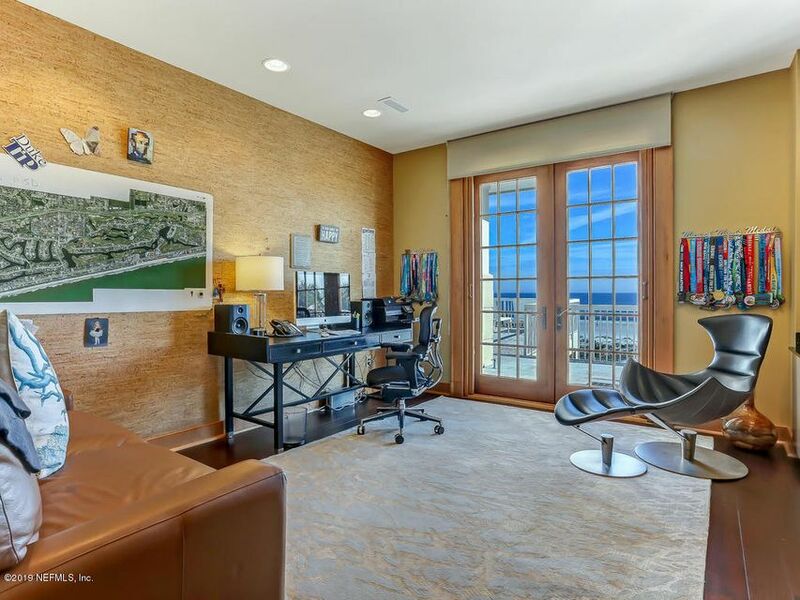 This 5 bedroom Single Family Home for sale is located in the Ponte Vedra Beach neighborhood of Ponte Vedra at 71 ponte vedra blvd ponte vedra beach fl 32082 and has approximately 6662 square feet of living space and was built in 2006. 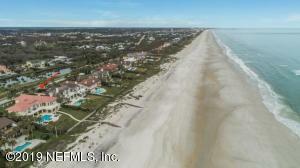 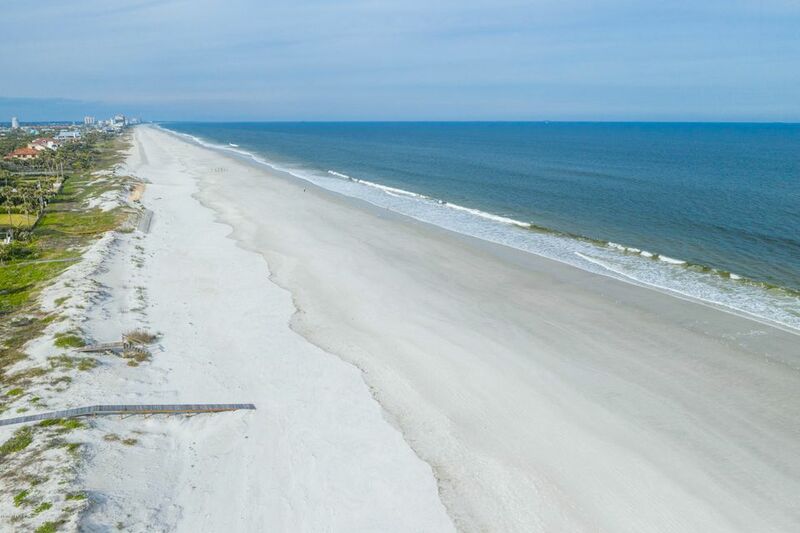 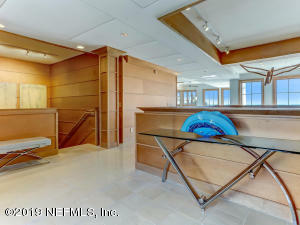 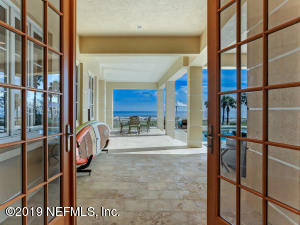 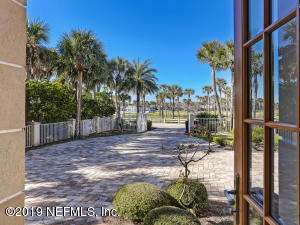 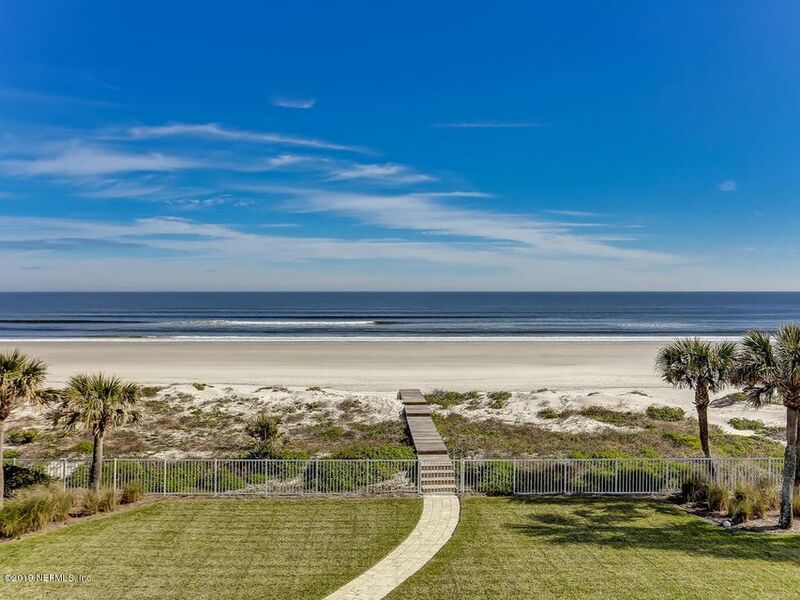 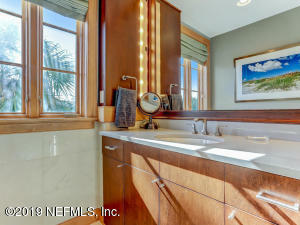 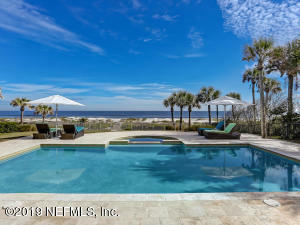 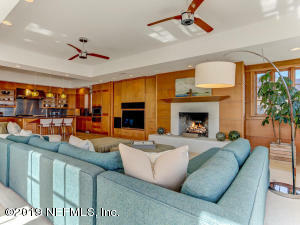 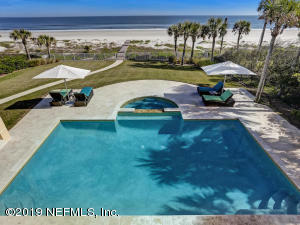 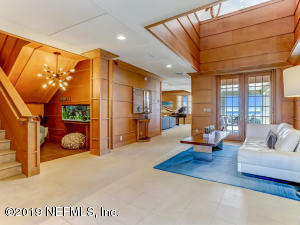 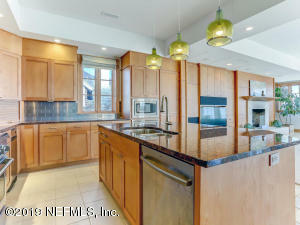 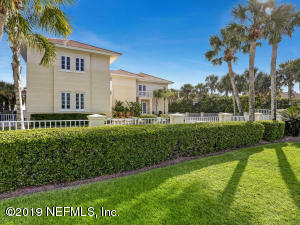 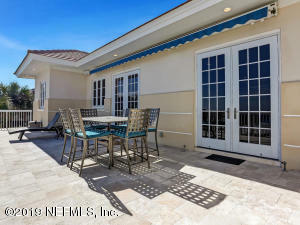 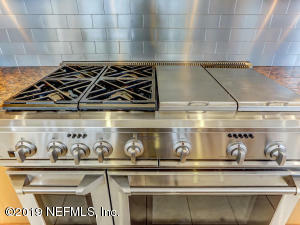 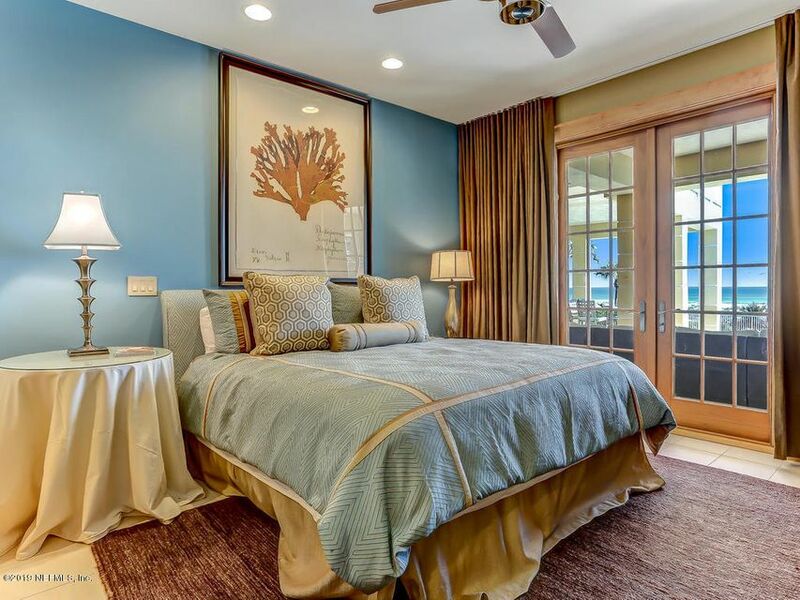 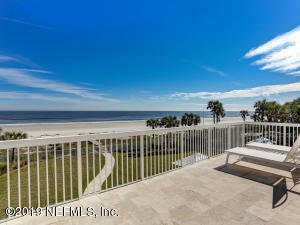 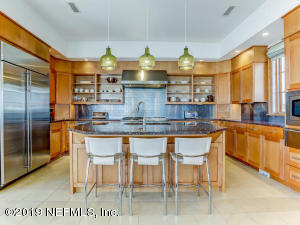 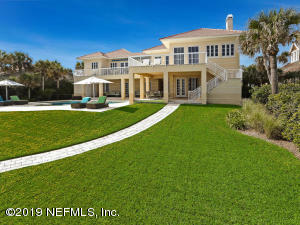 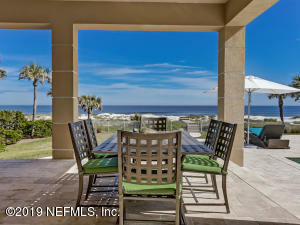 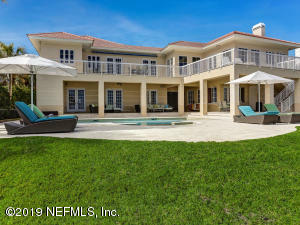 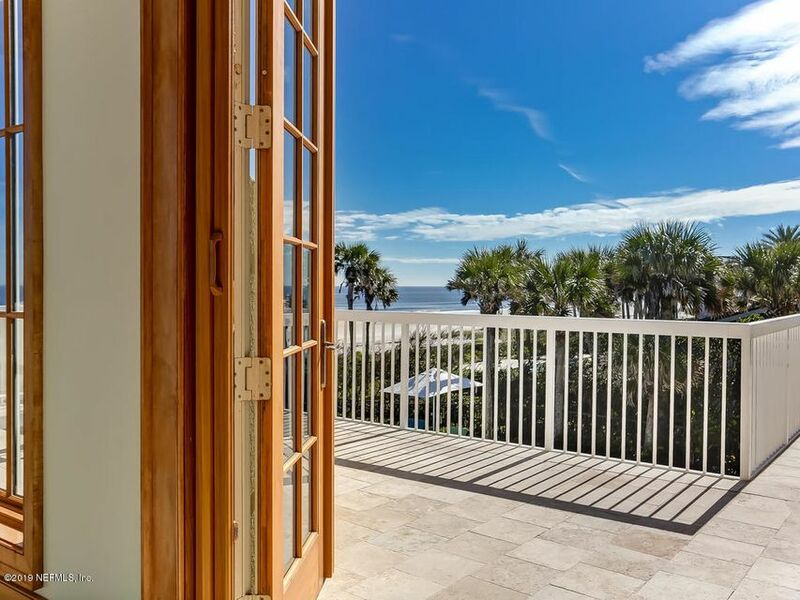 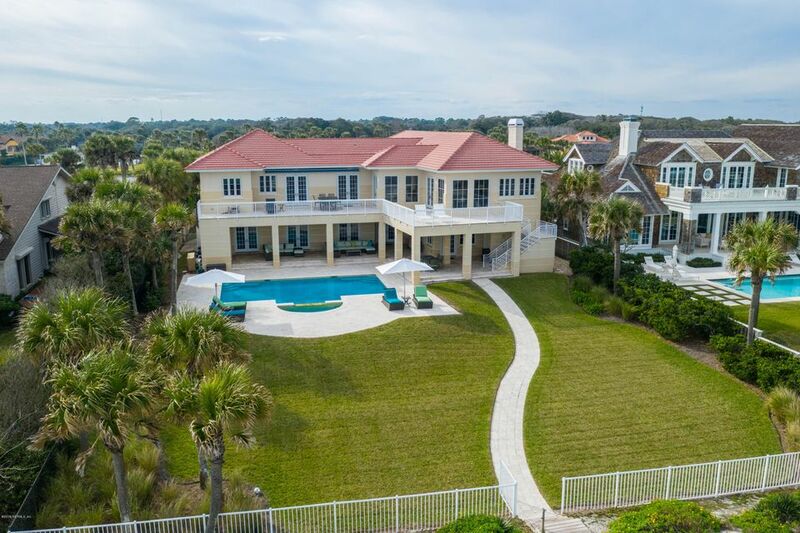 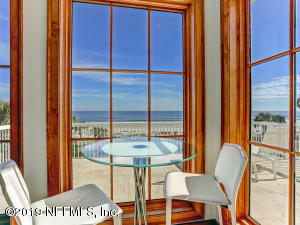 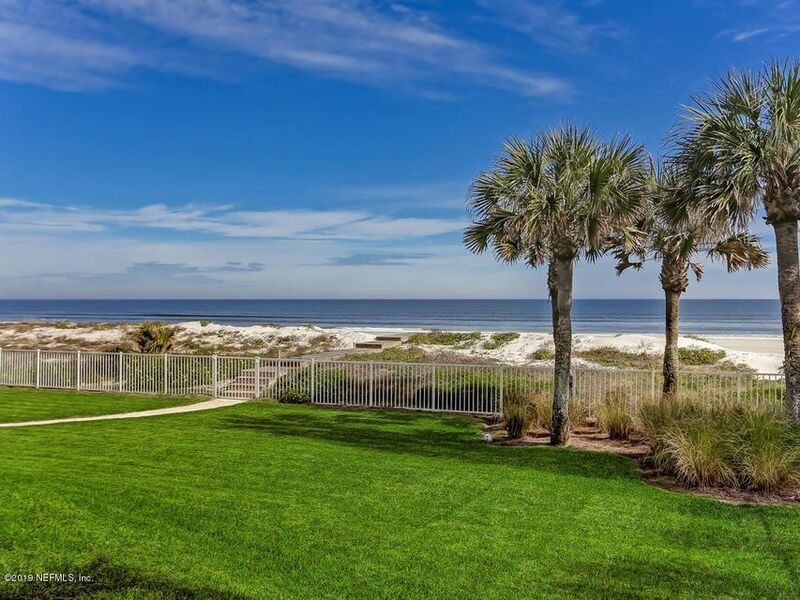 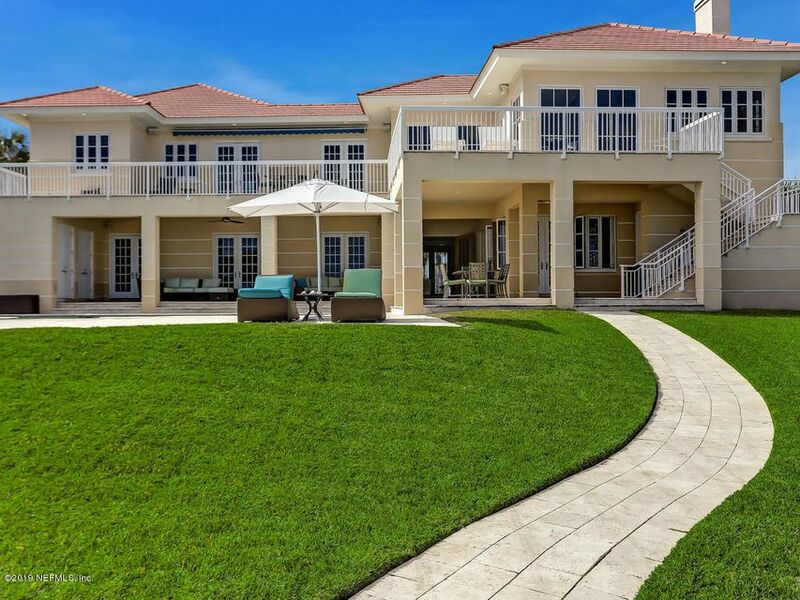 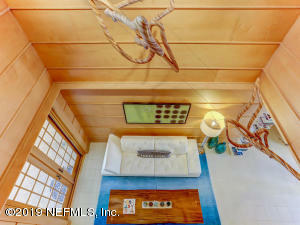 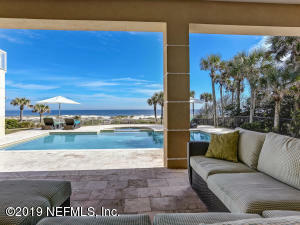 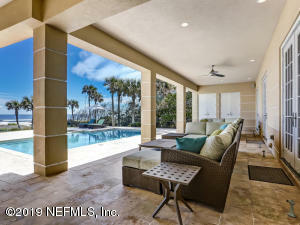 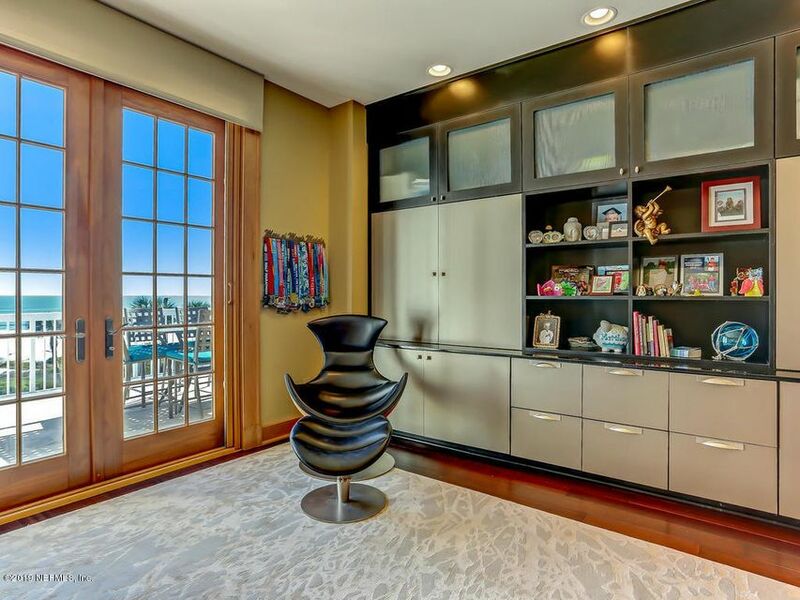 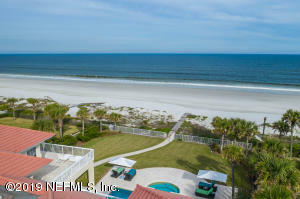 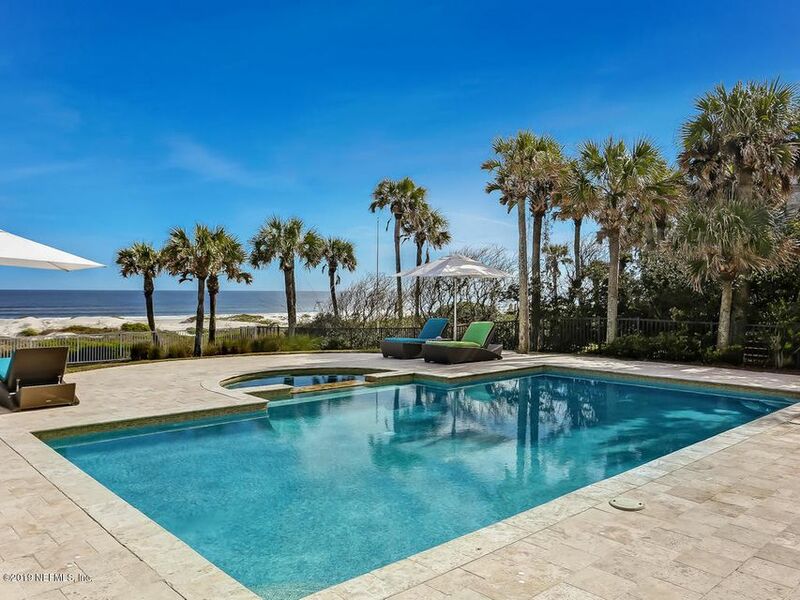 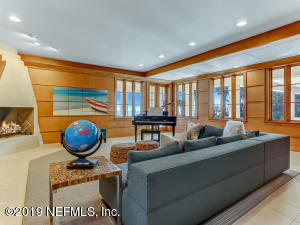 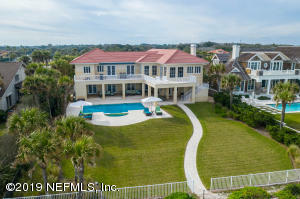 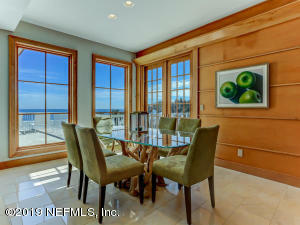 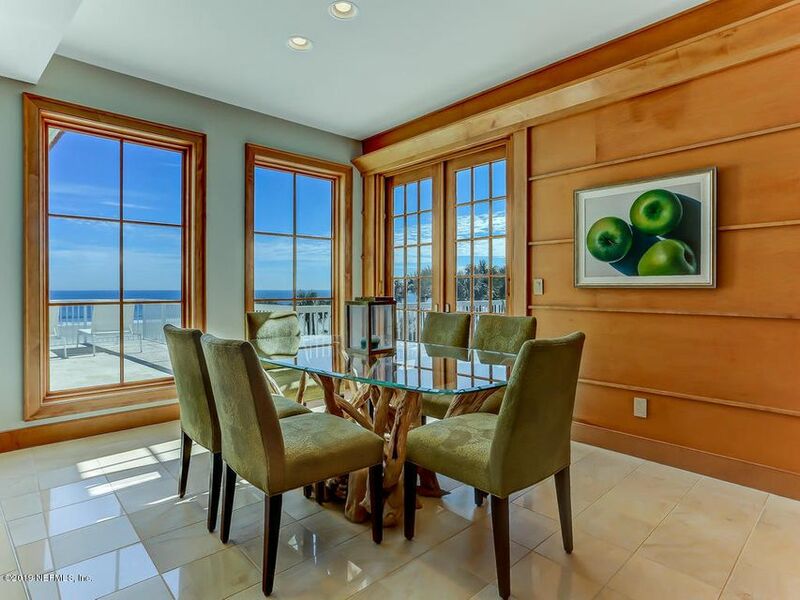 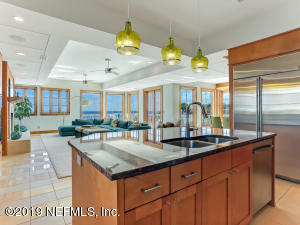 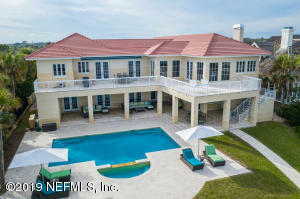 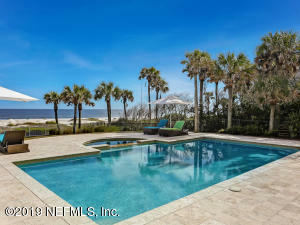 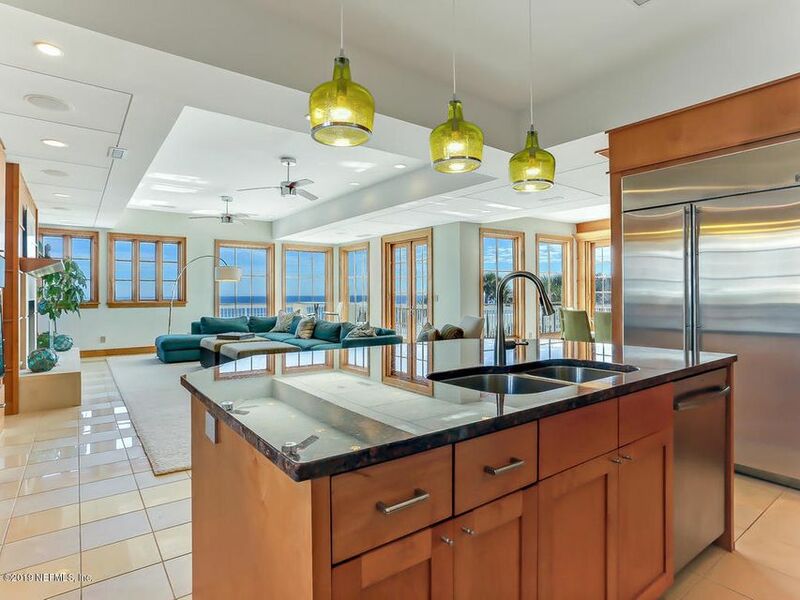 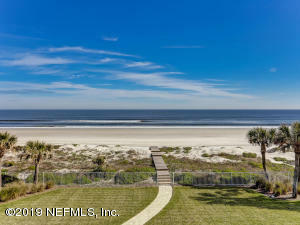 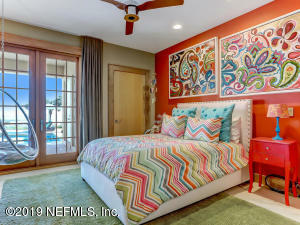 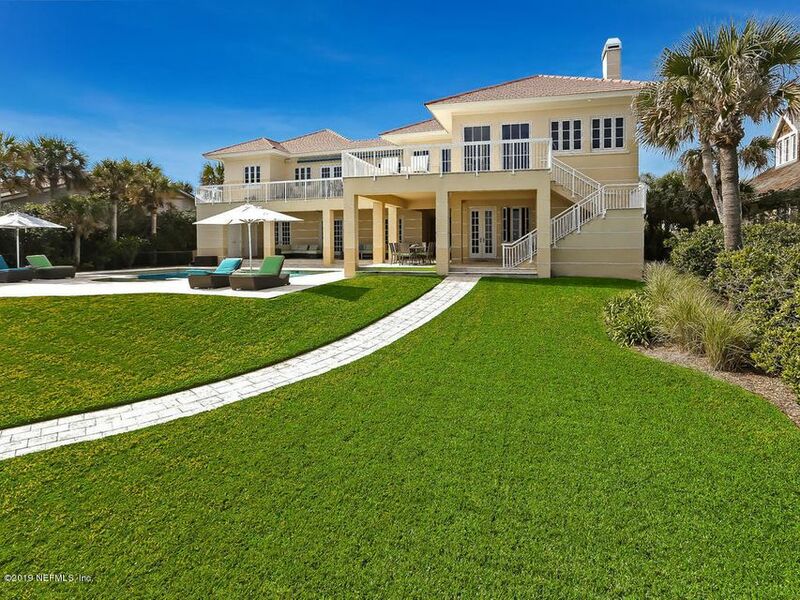 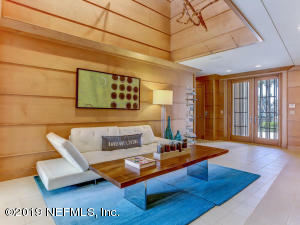 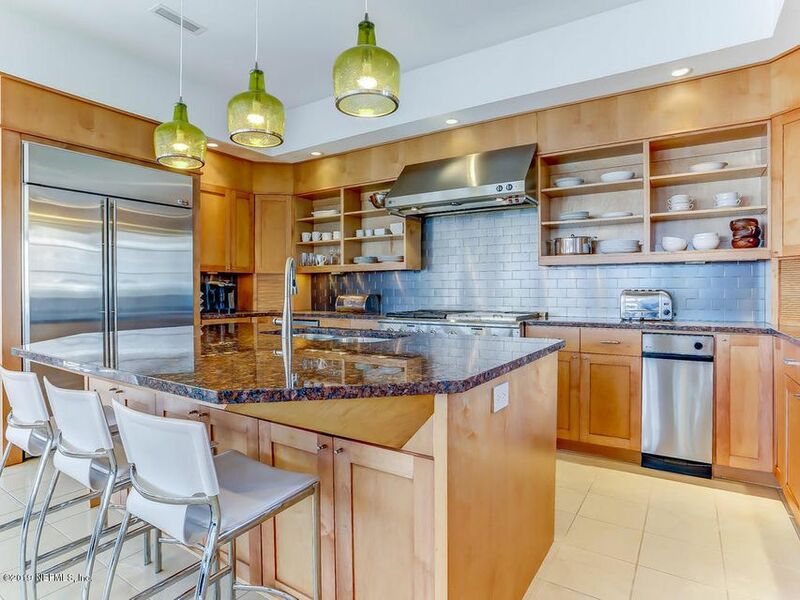 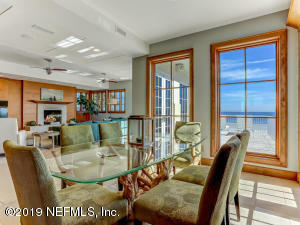 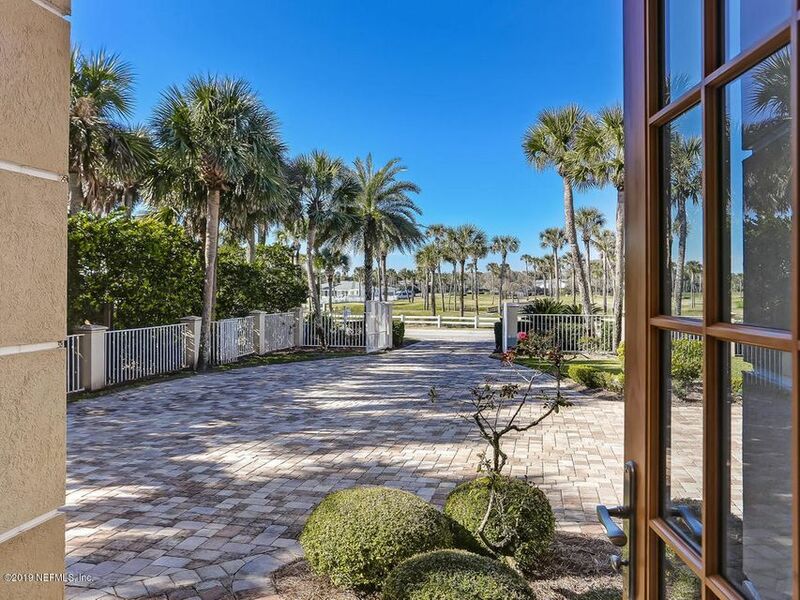 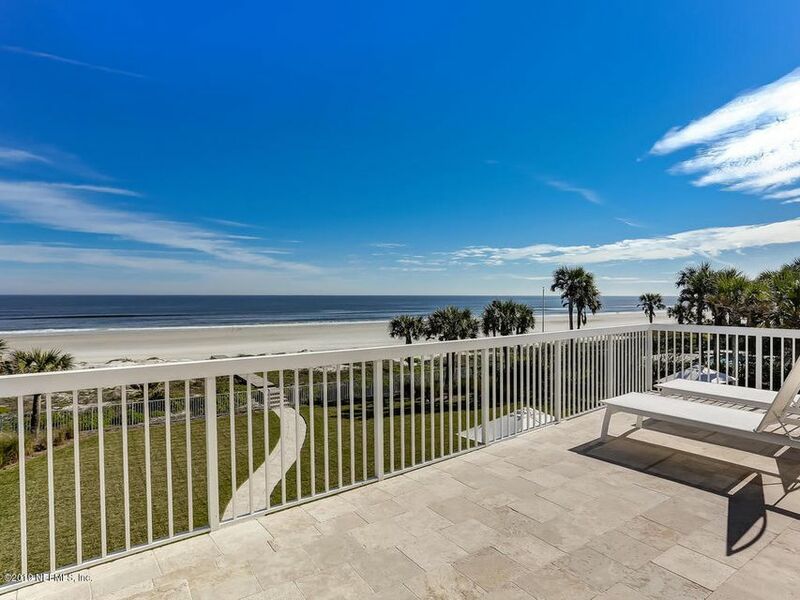 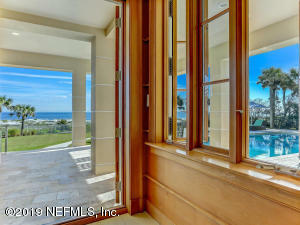 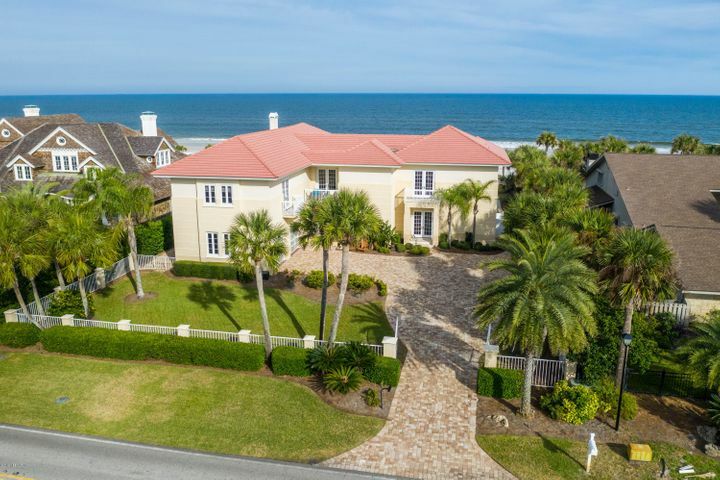 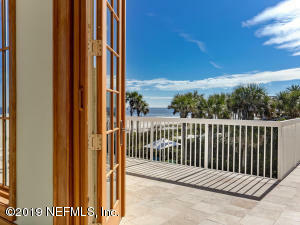 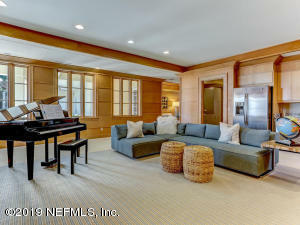 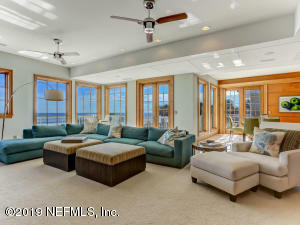 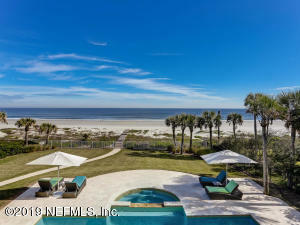 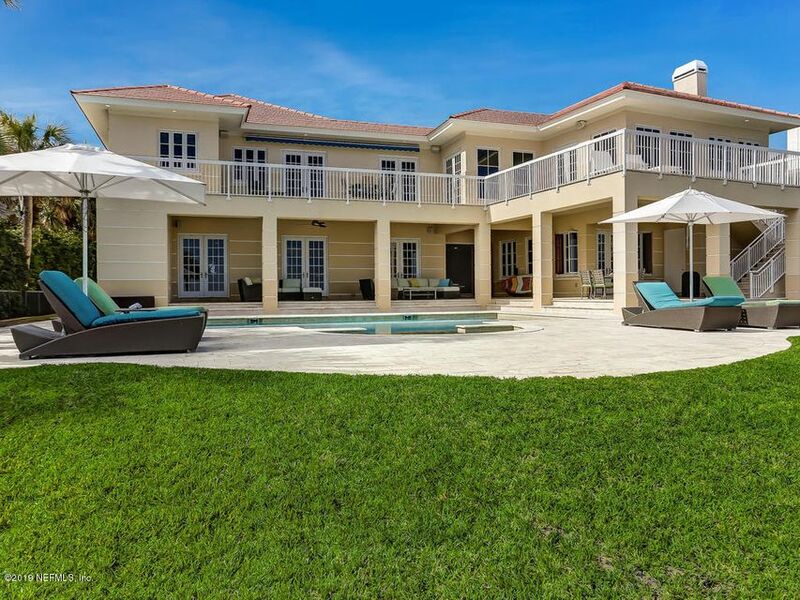 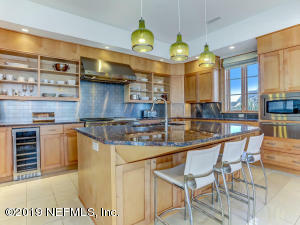 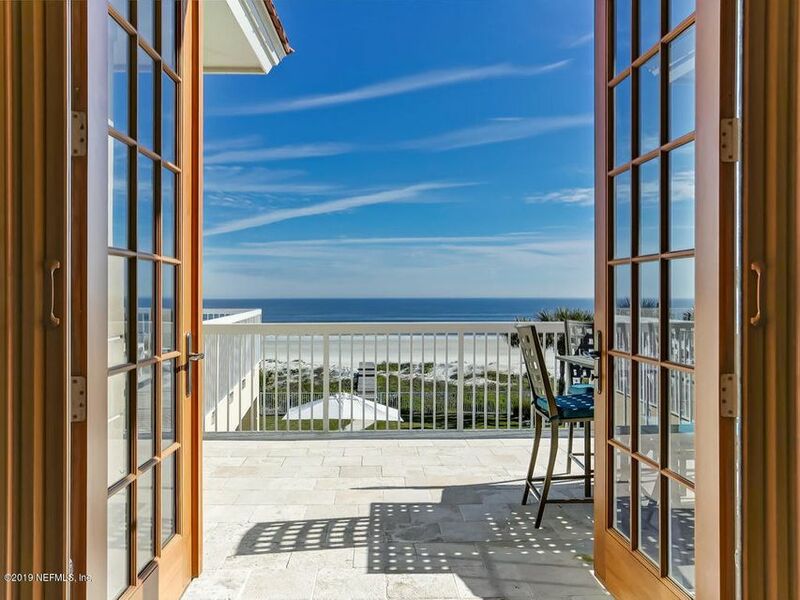 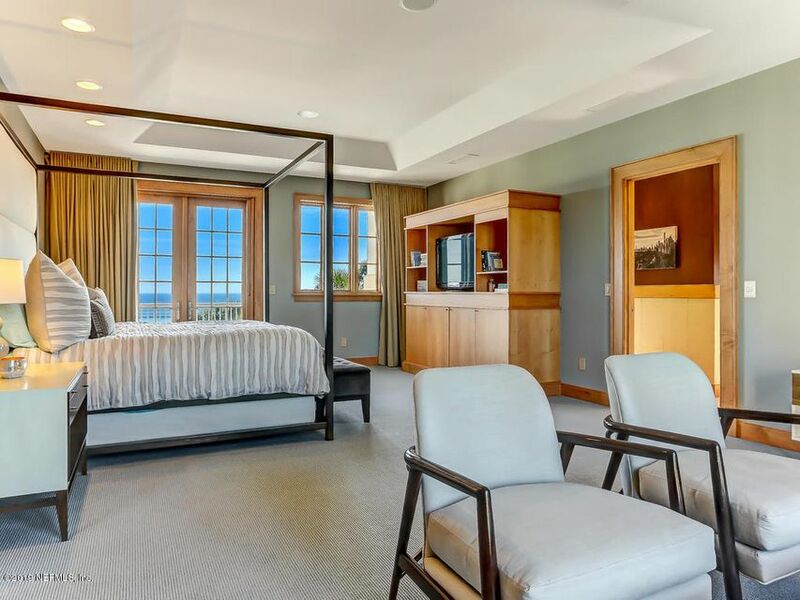 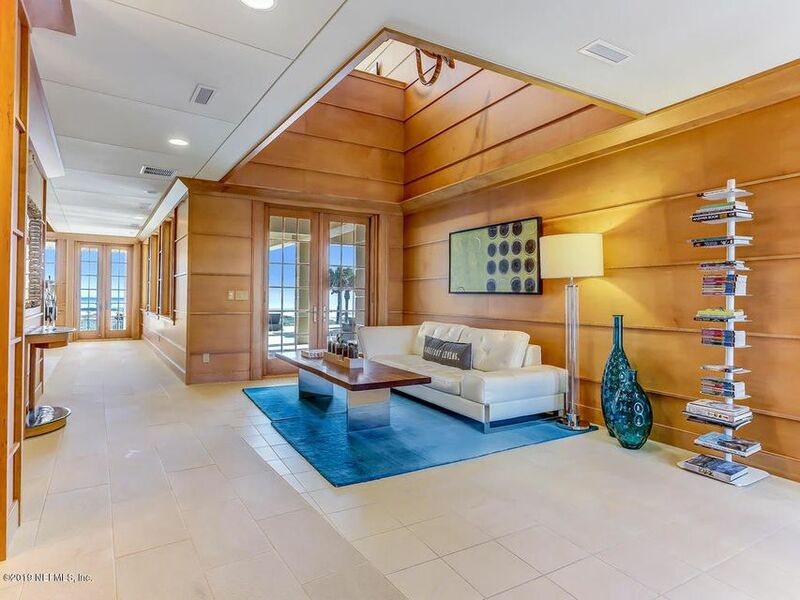 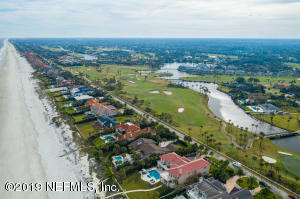 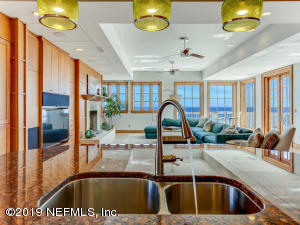 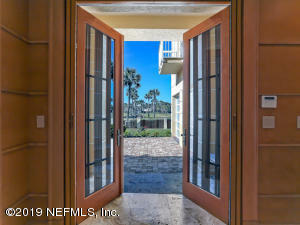 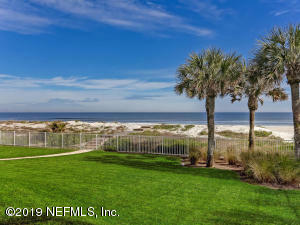 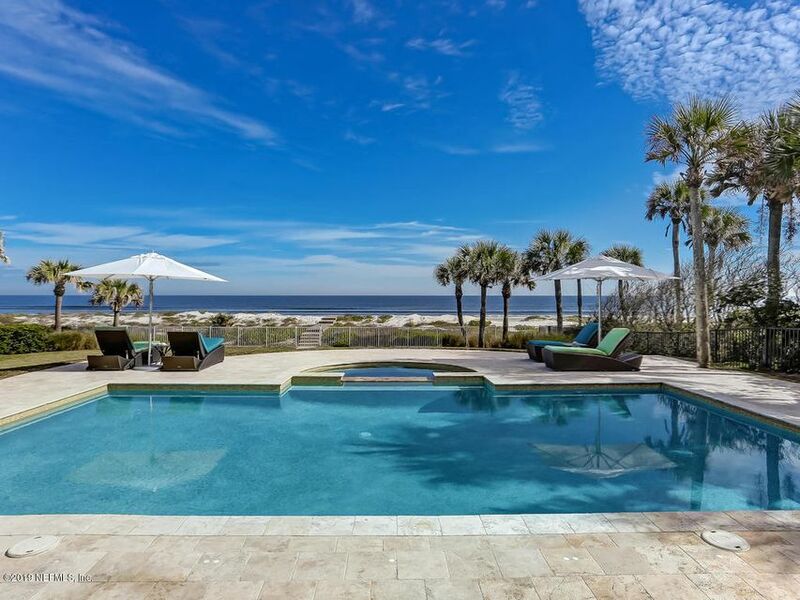 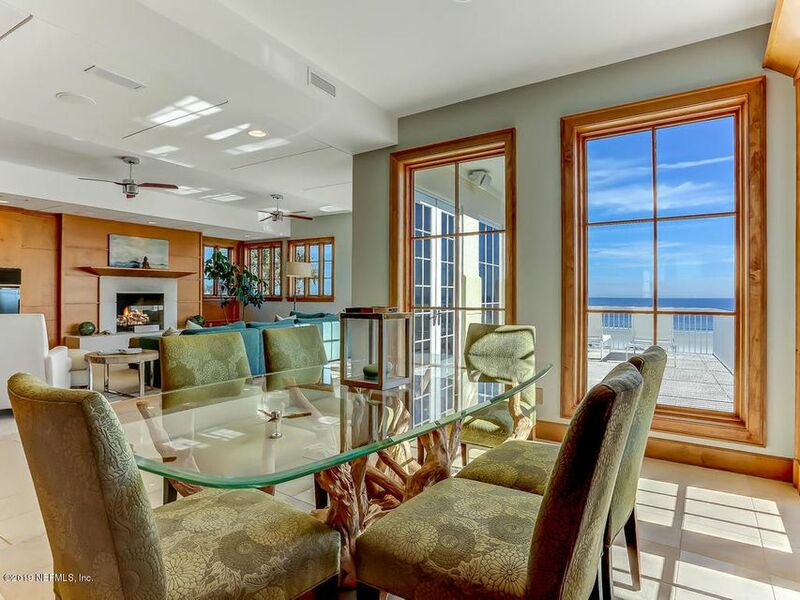 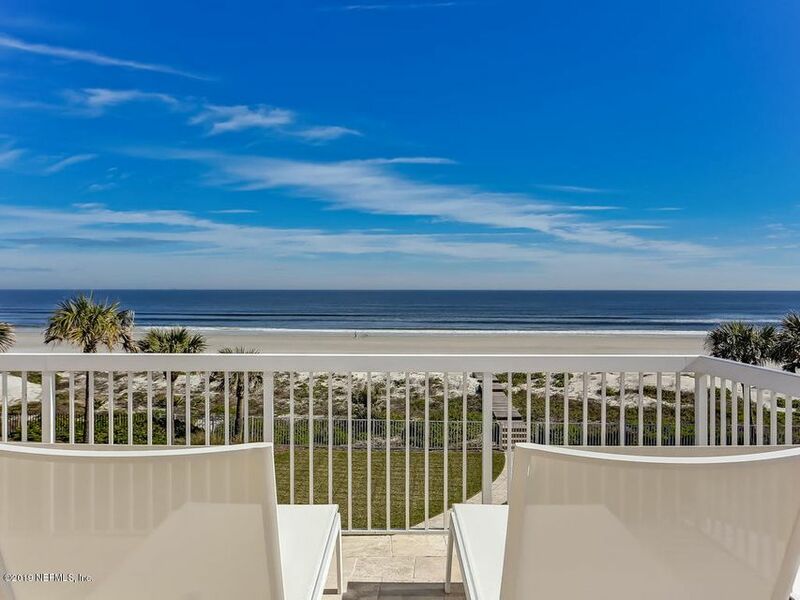 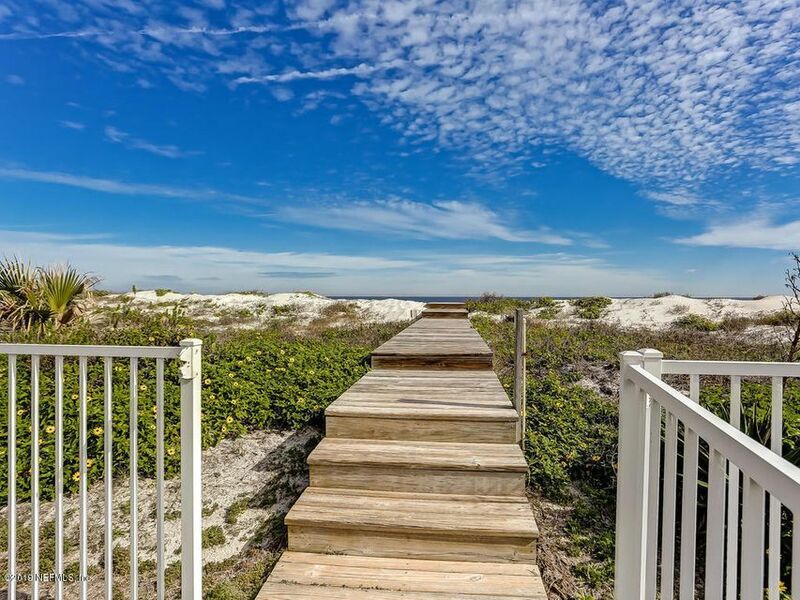 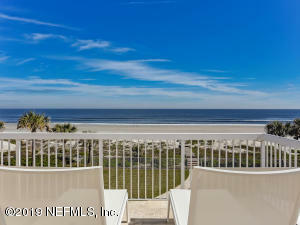 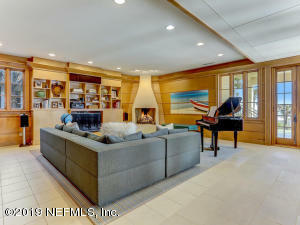 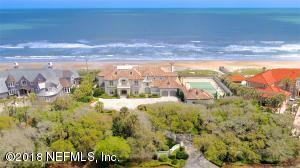 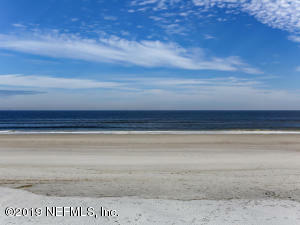 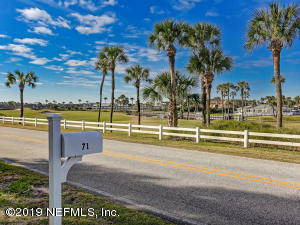 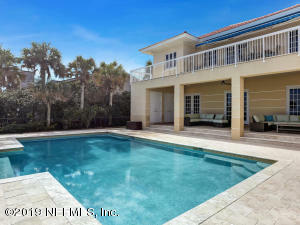 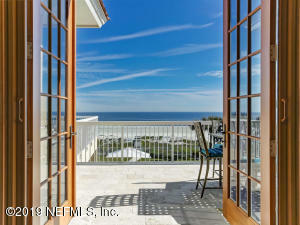 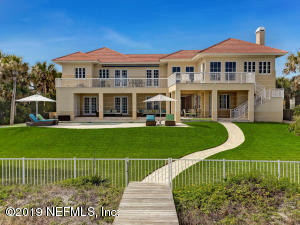 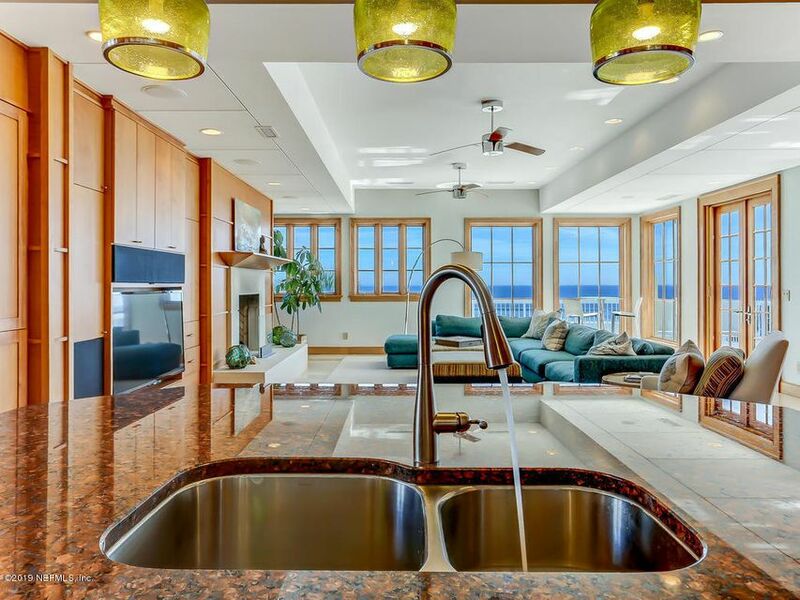 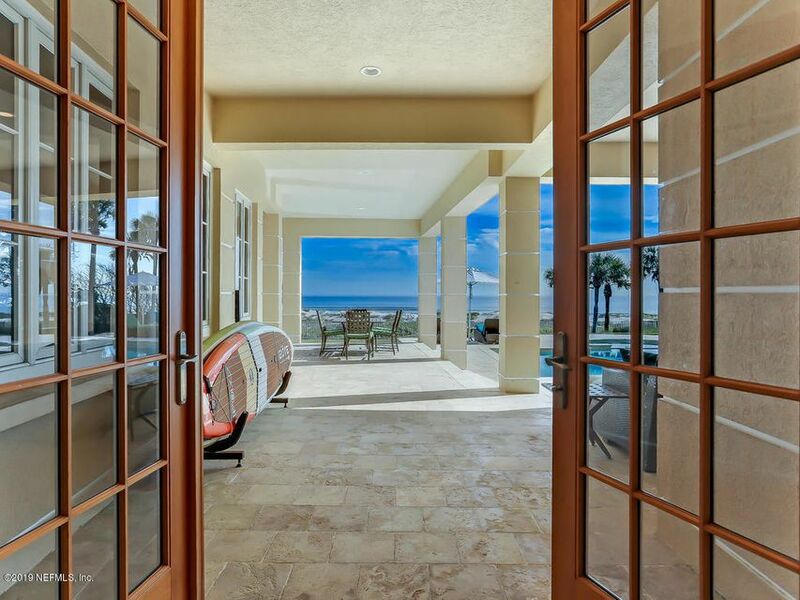 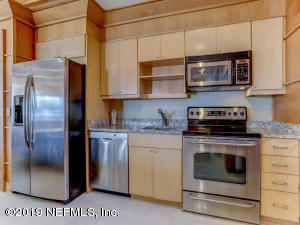 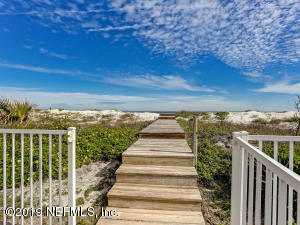 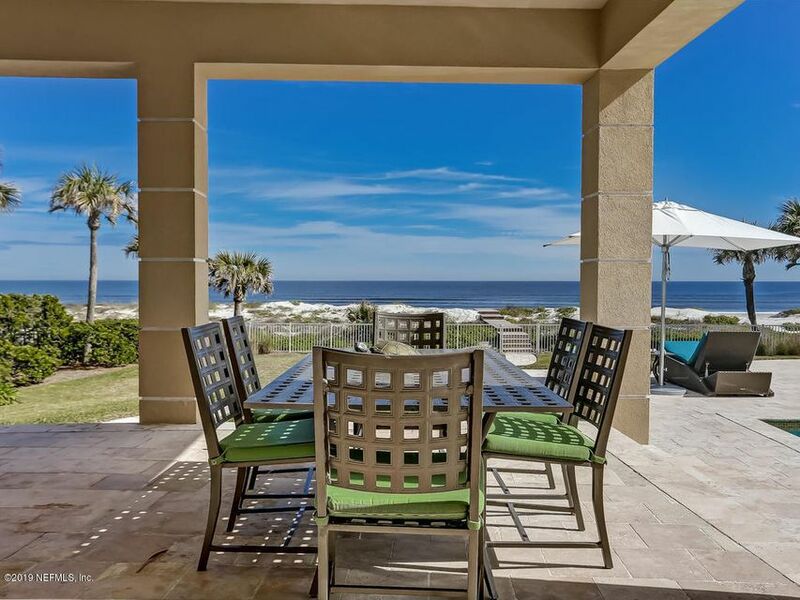 This property has been on the Ponte Vedra Beach Real Estate market for 88 days with an asking price of $7,995,000. 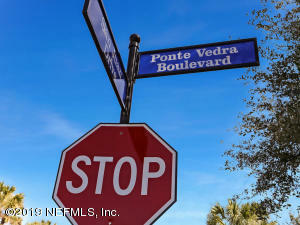 The current average list price for for similar homes in the Ponte Vedra area is $1,396,664 with an average sold price of $701,835.